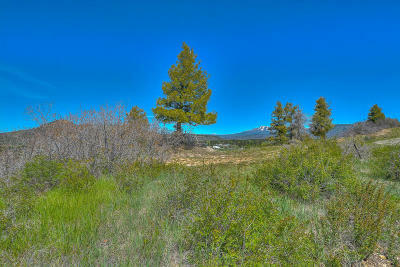 Private, secluded, away from it all. 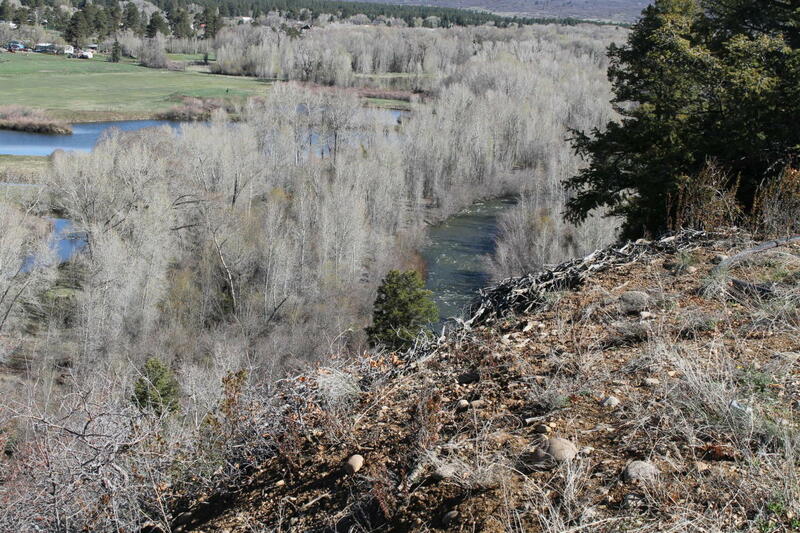 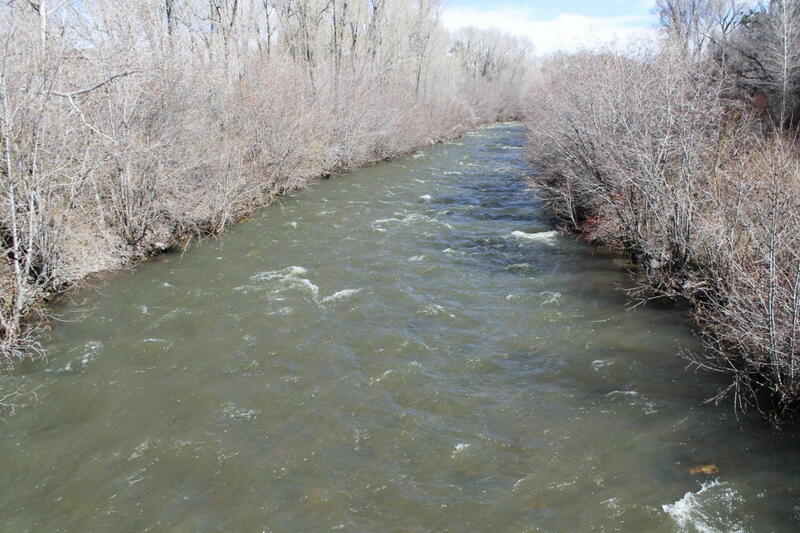 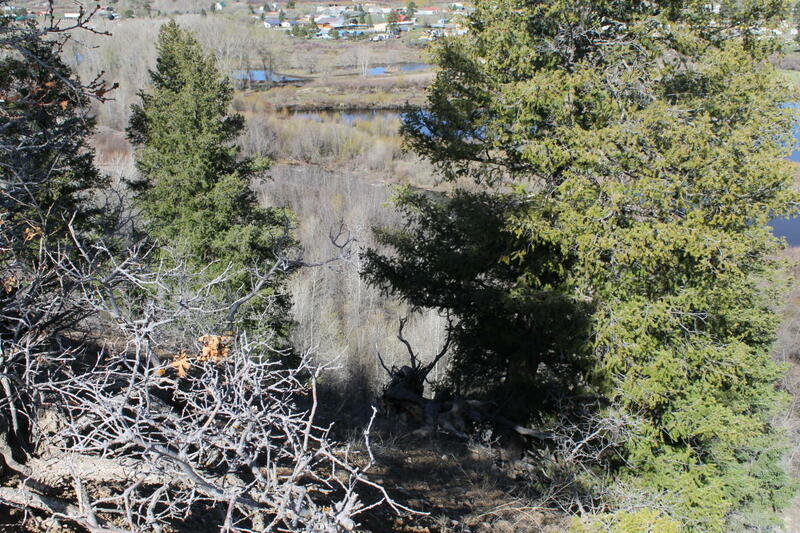 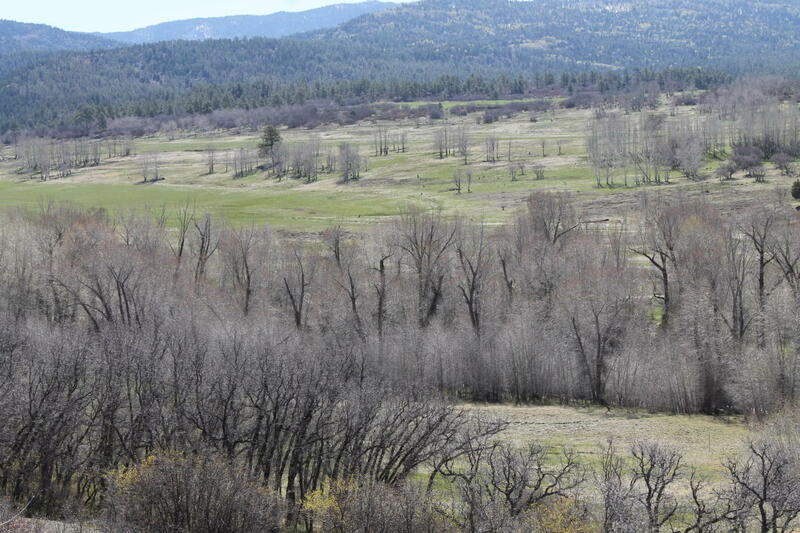 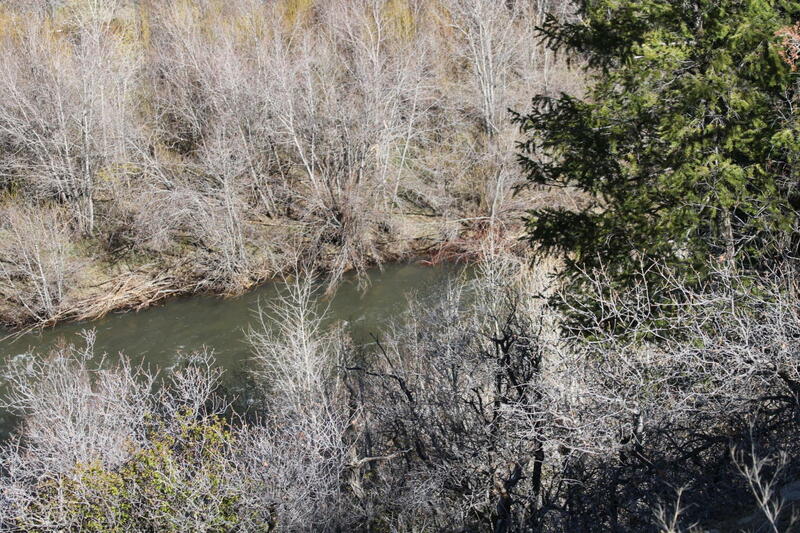 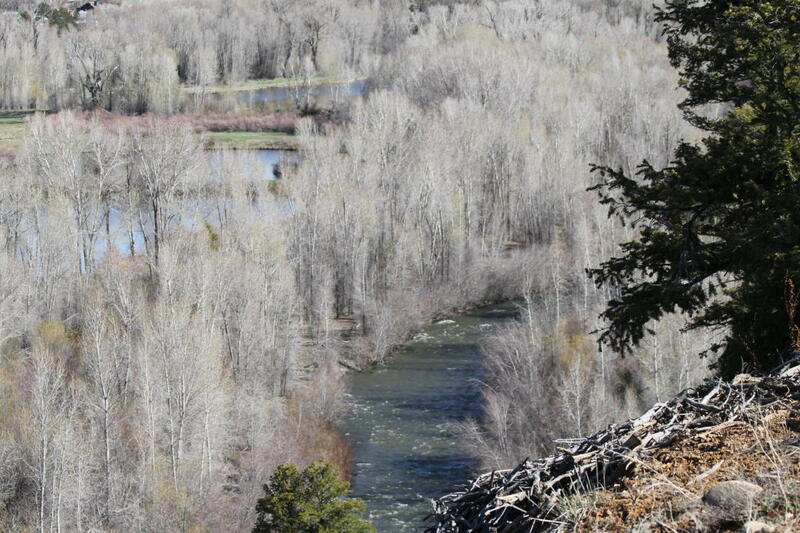 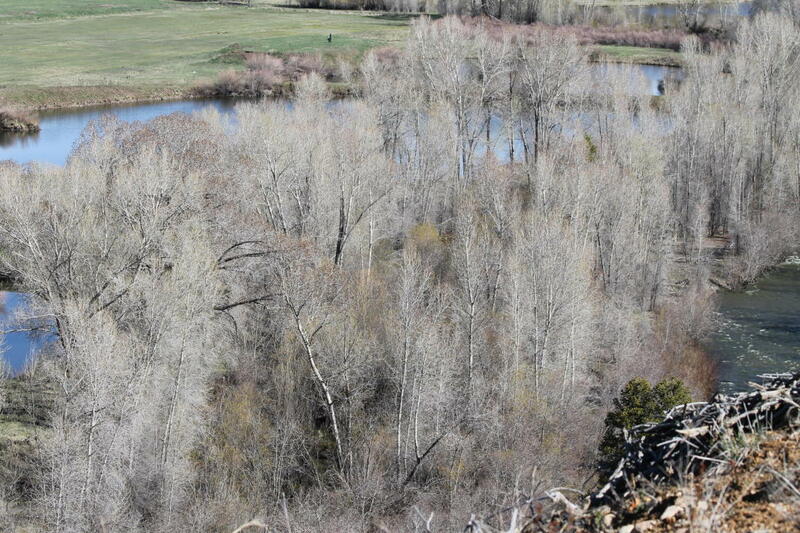 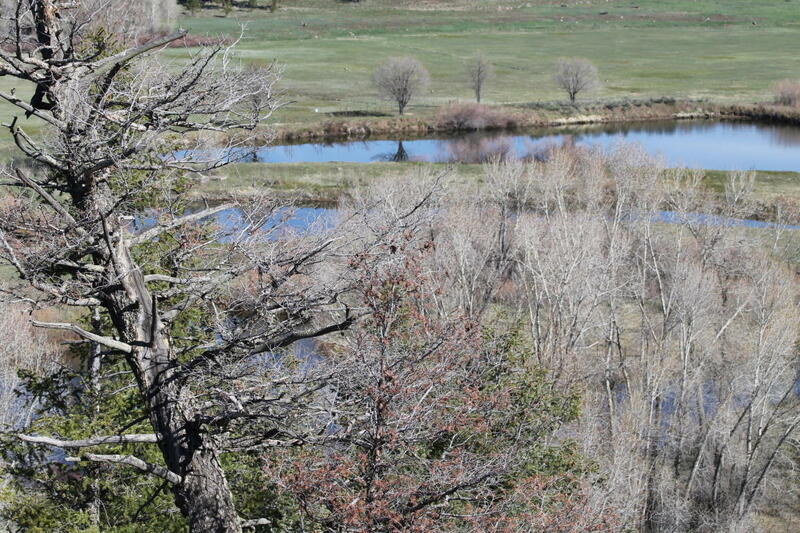 On the Chama River, river frontage. 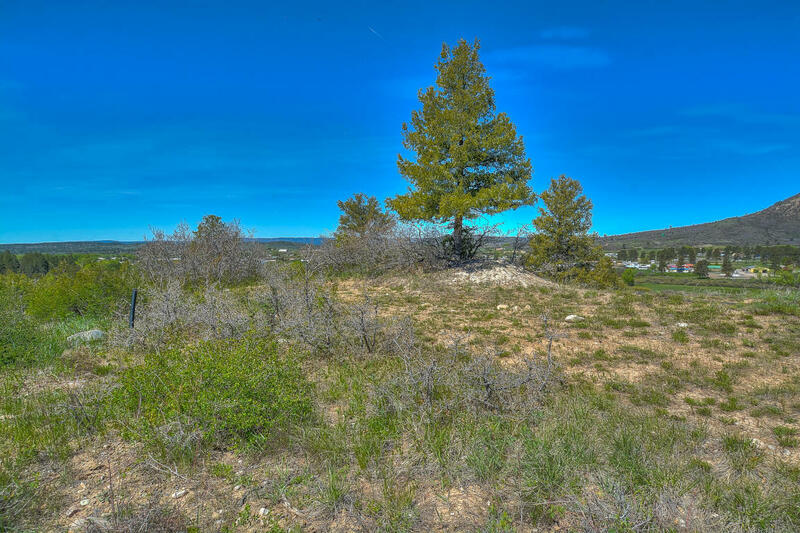 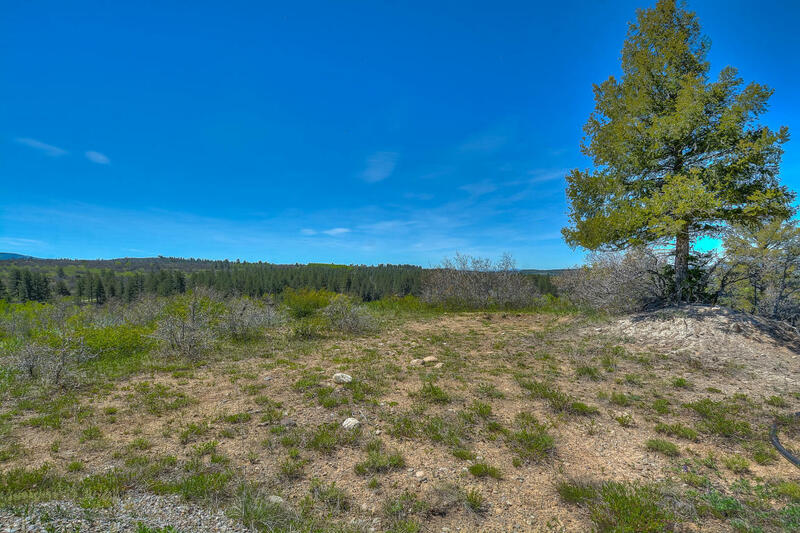 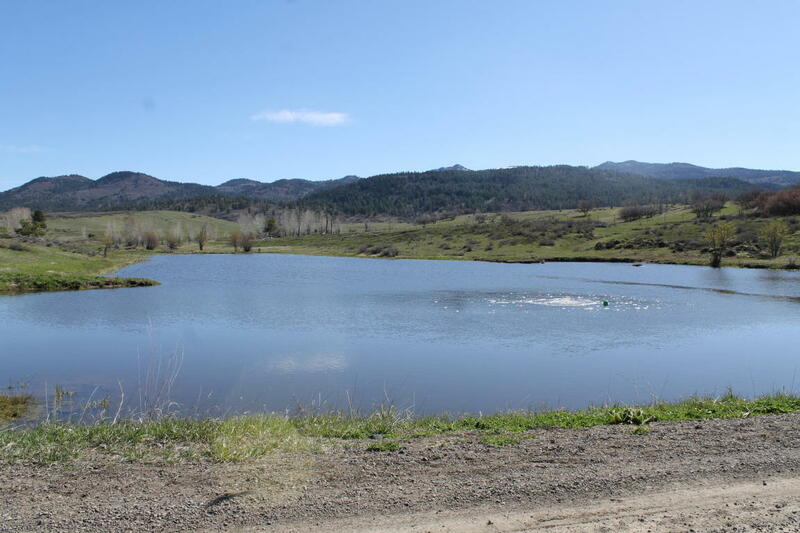 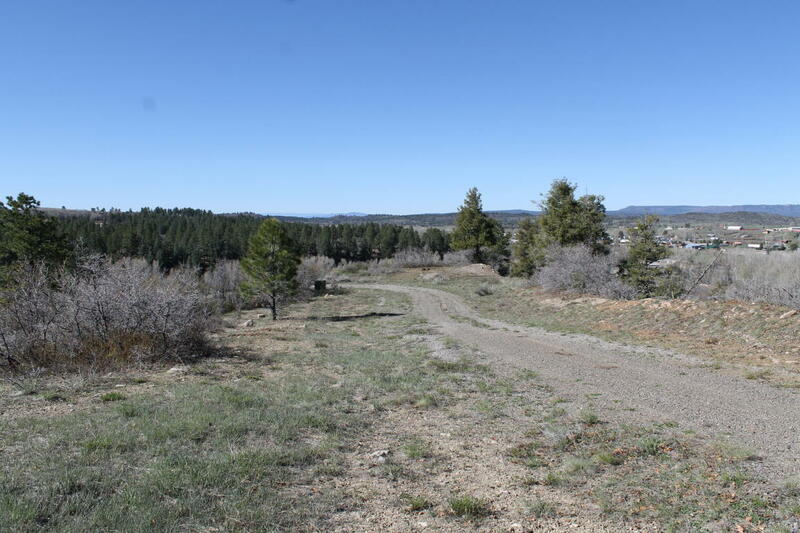 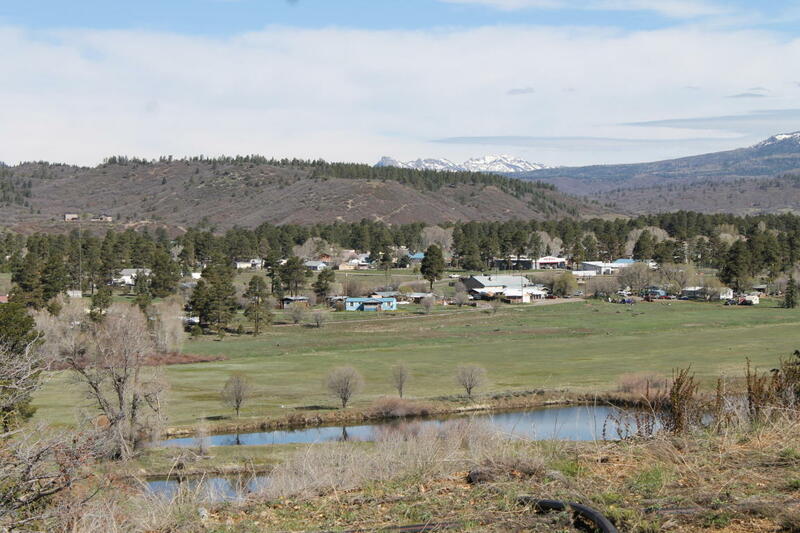 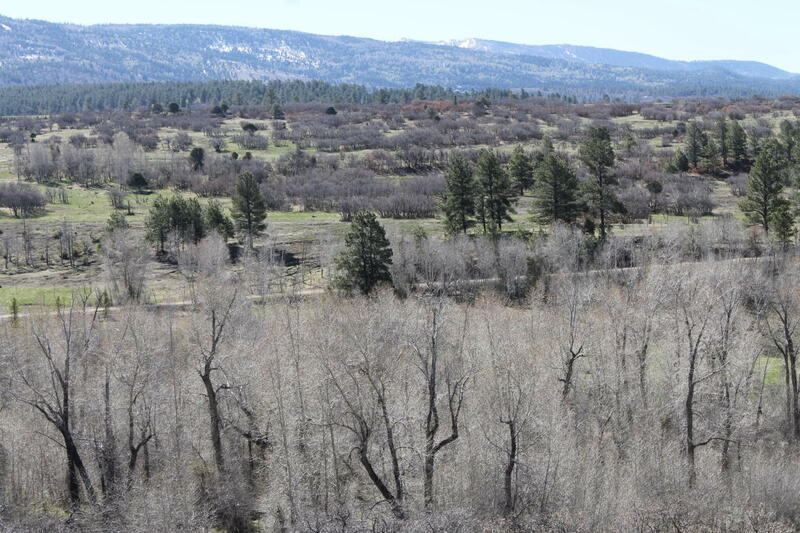 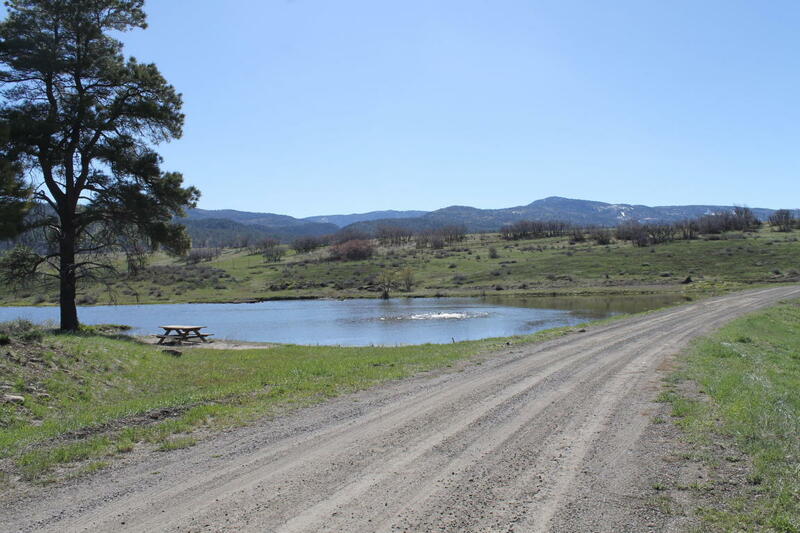 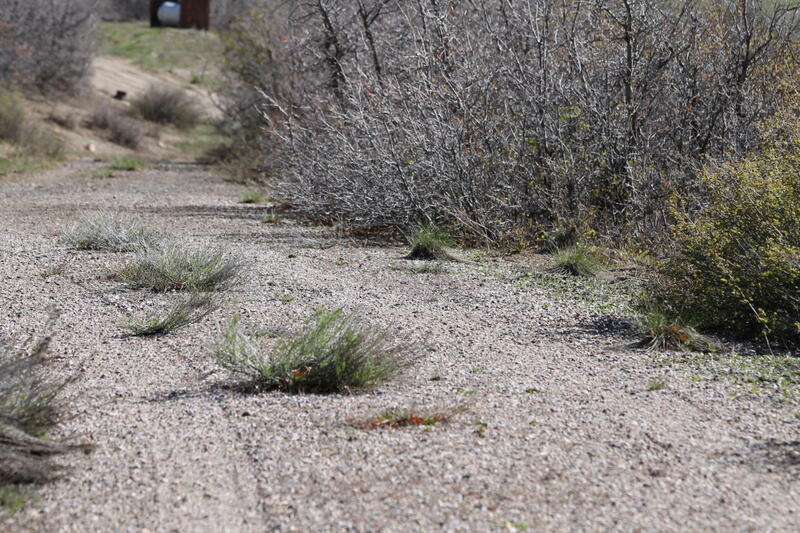 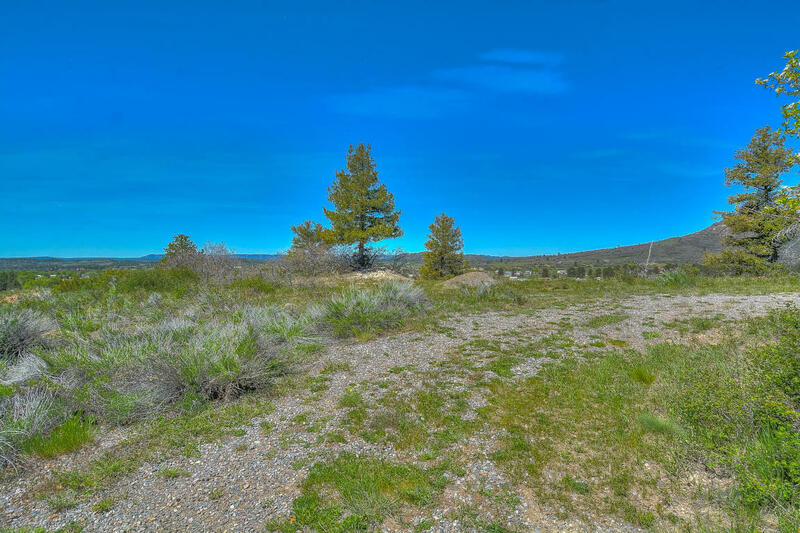 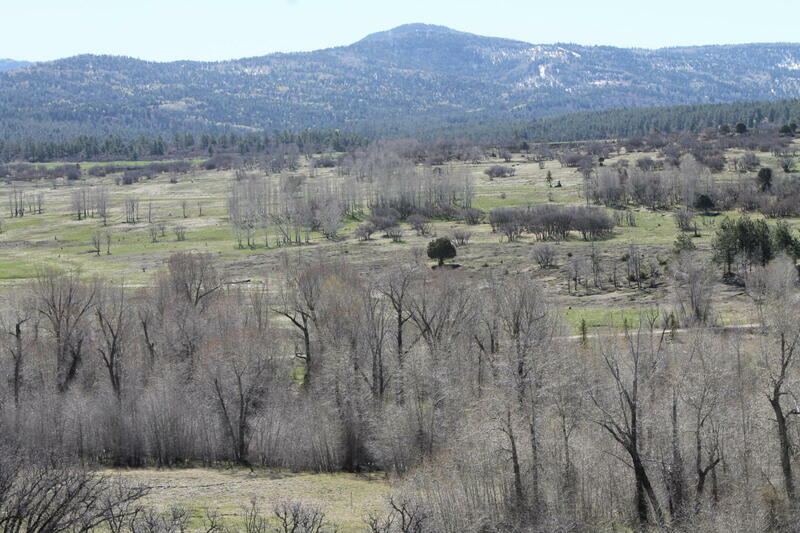 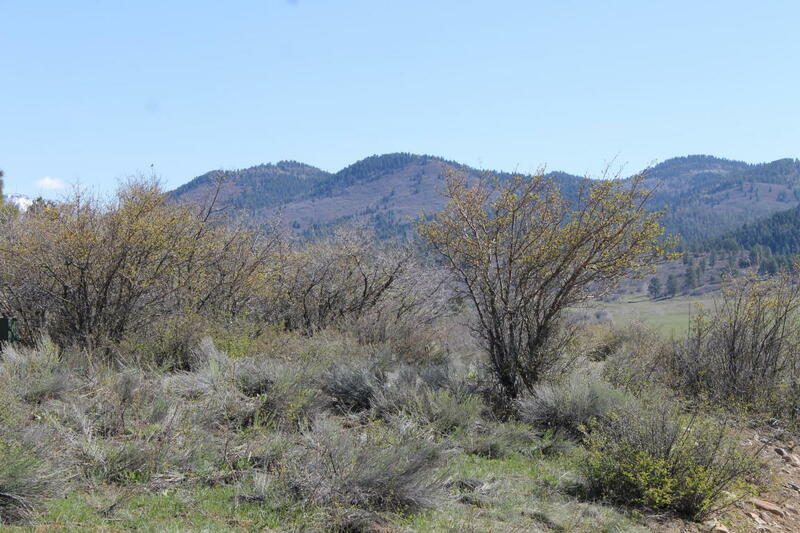 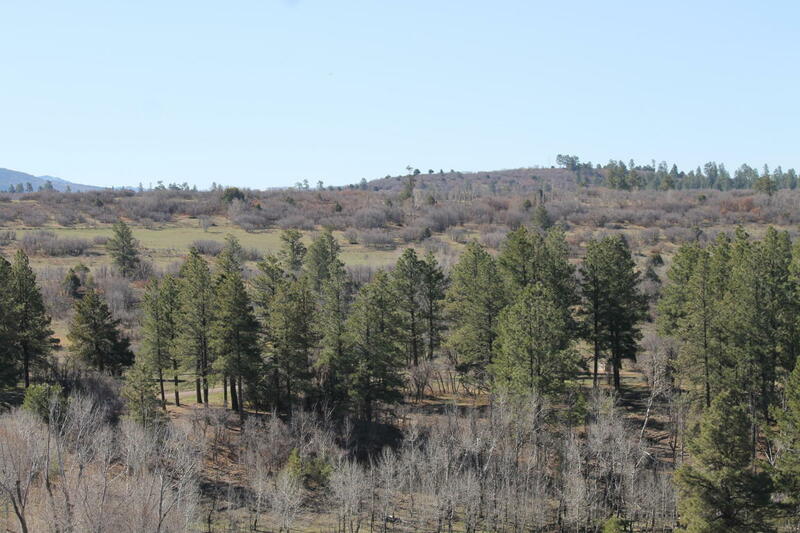 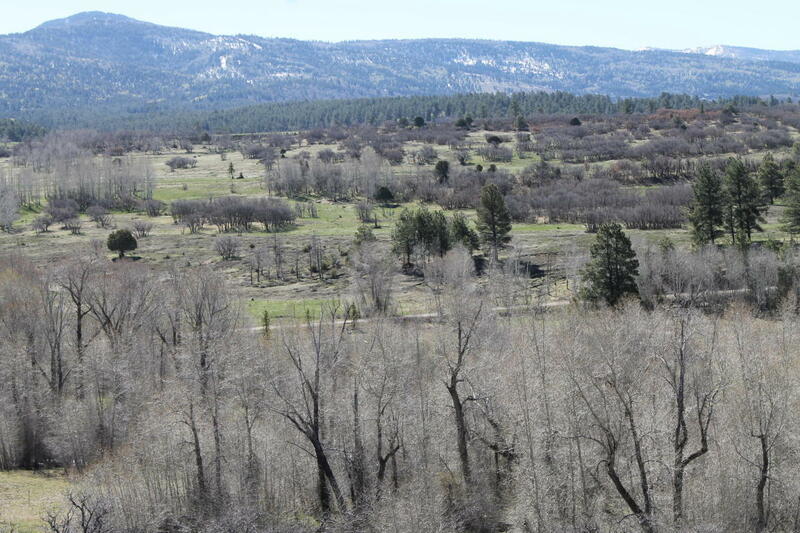 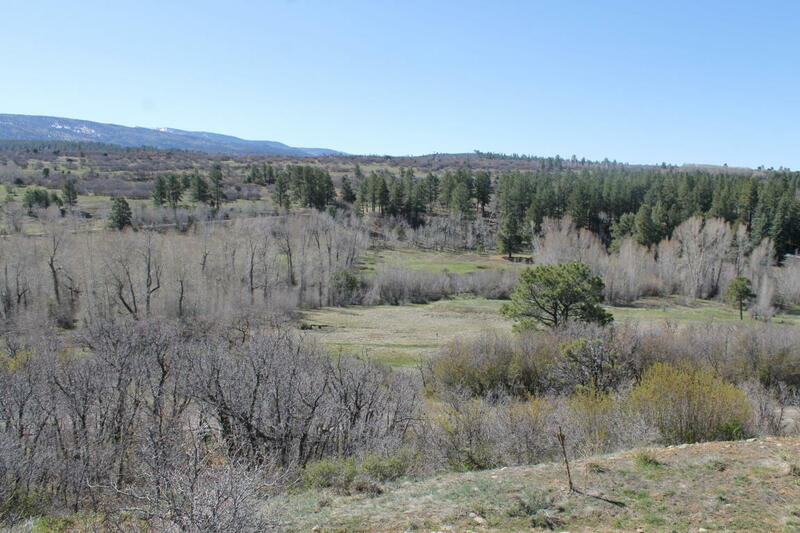 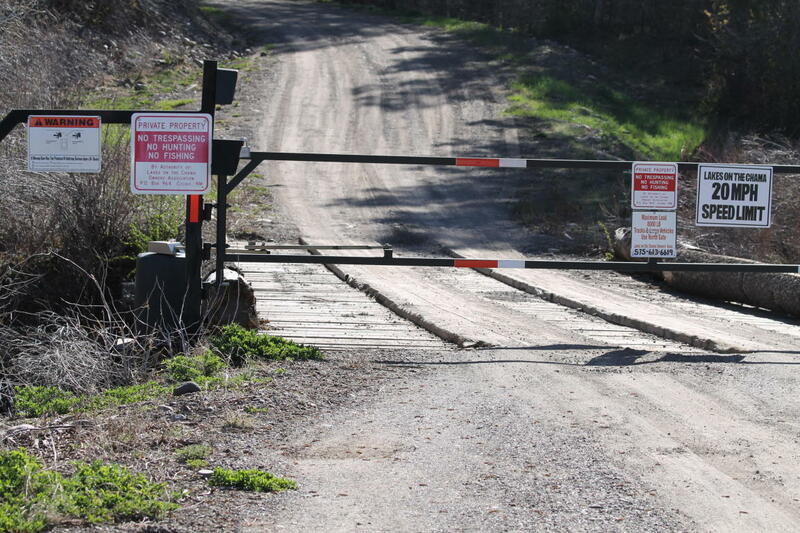 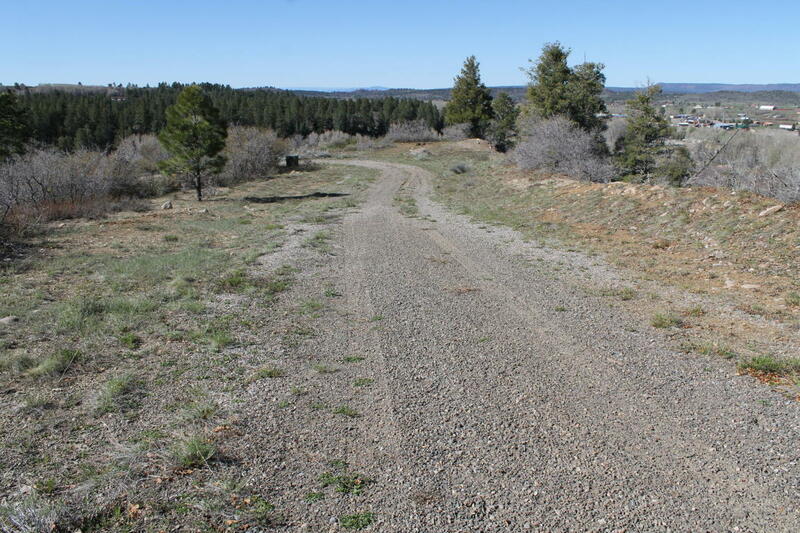 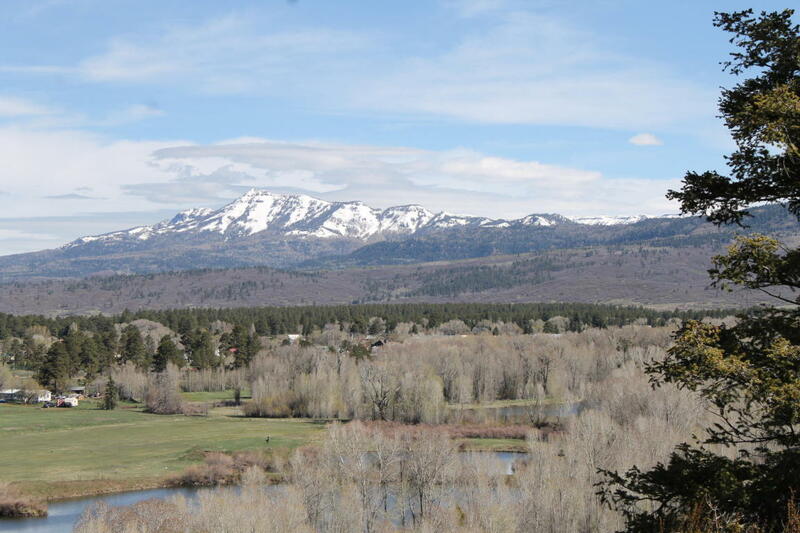 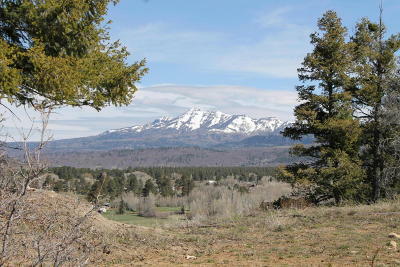 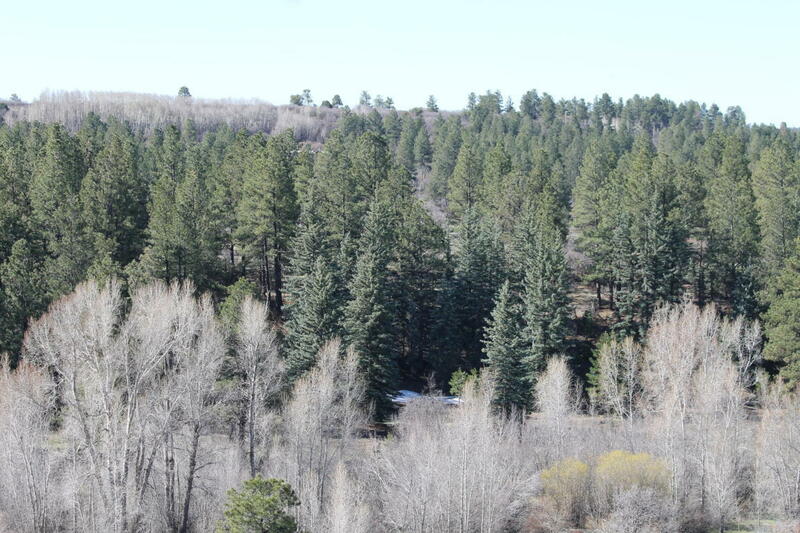 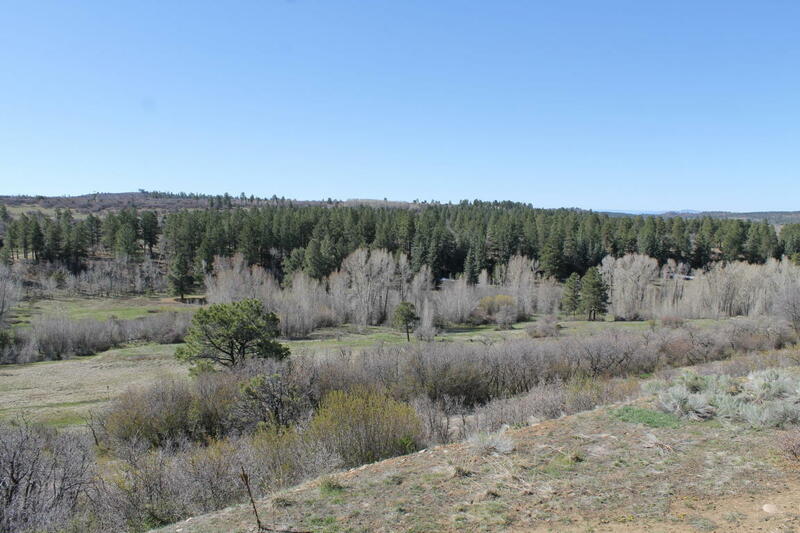 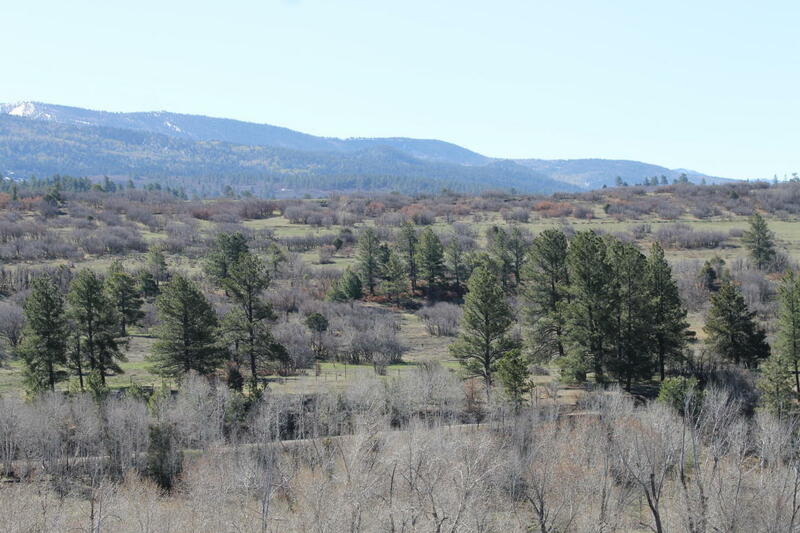 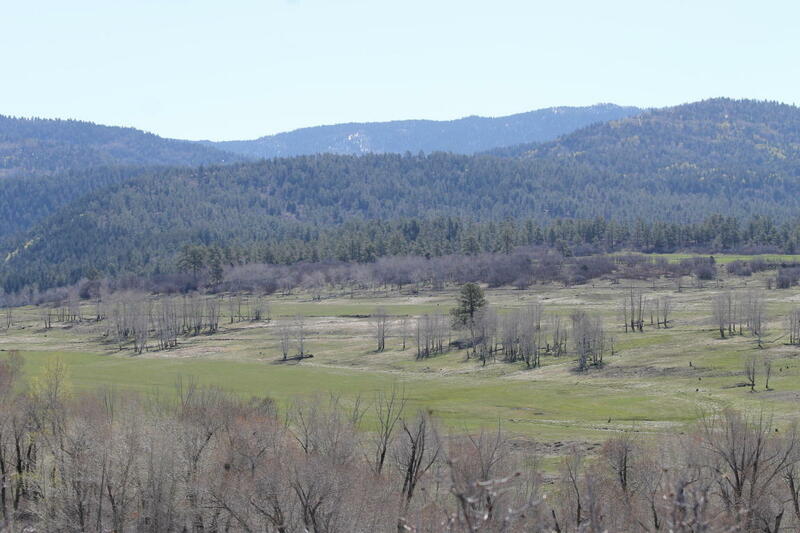 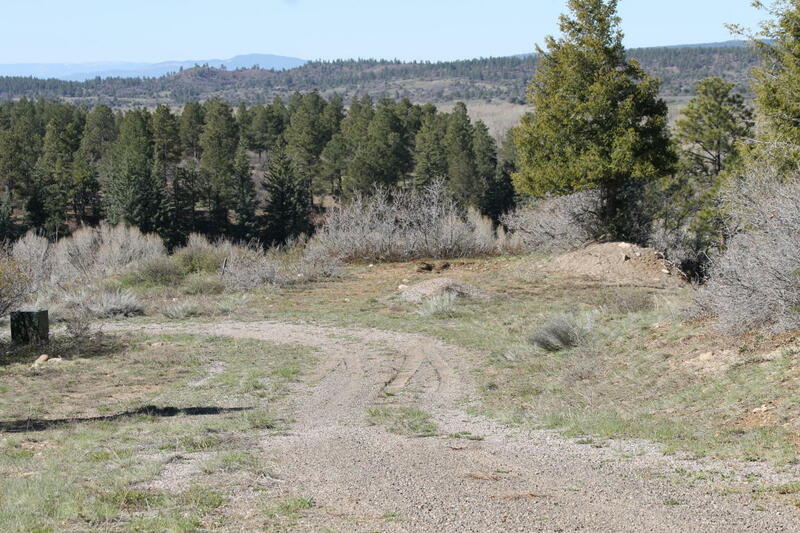 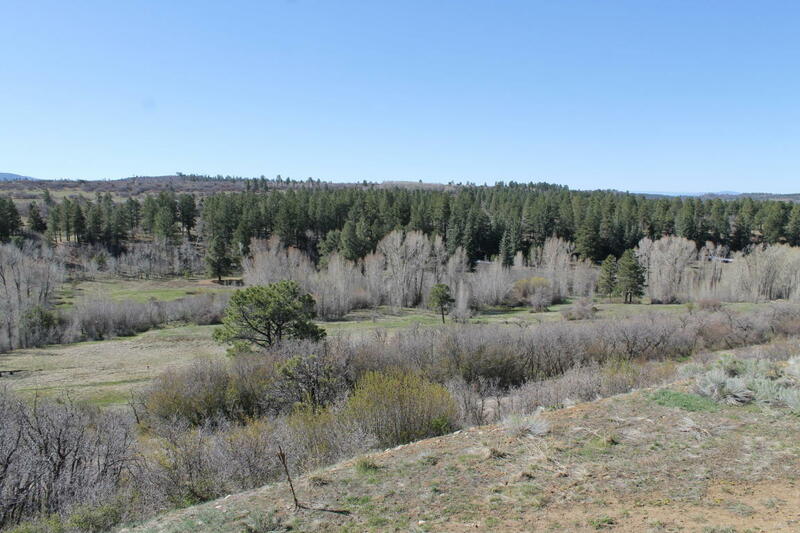 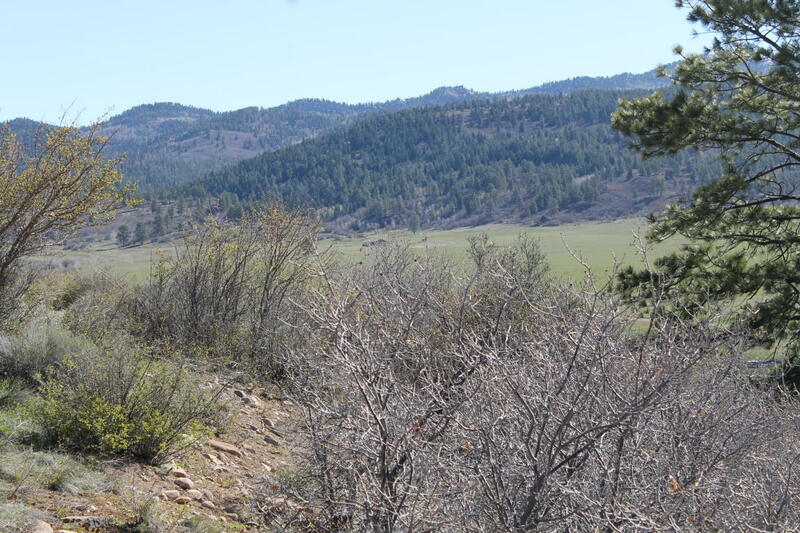 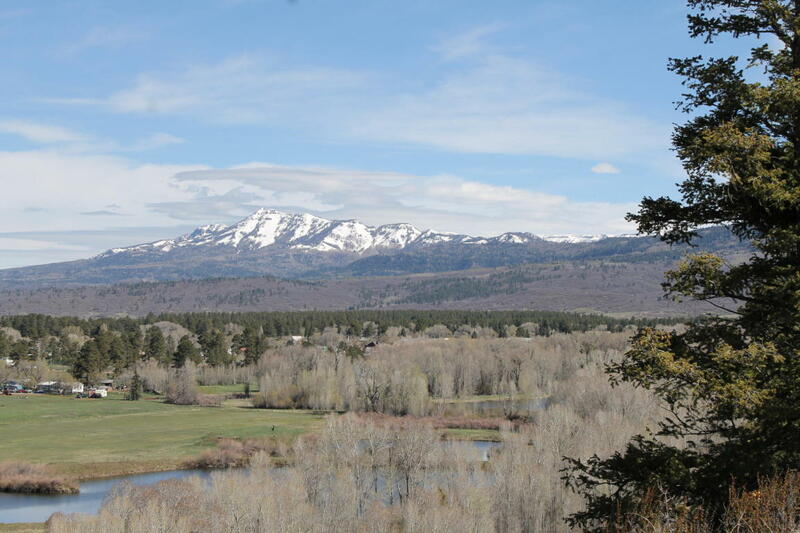 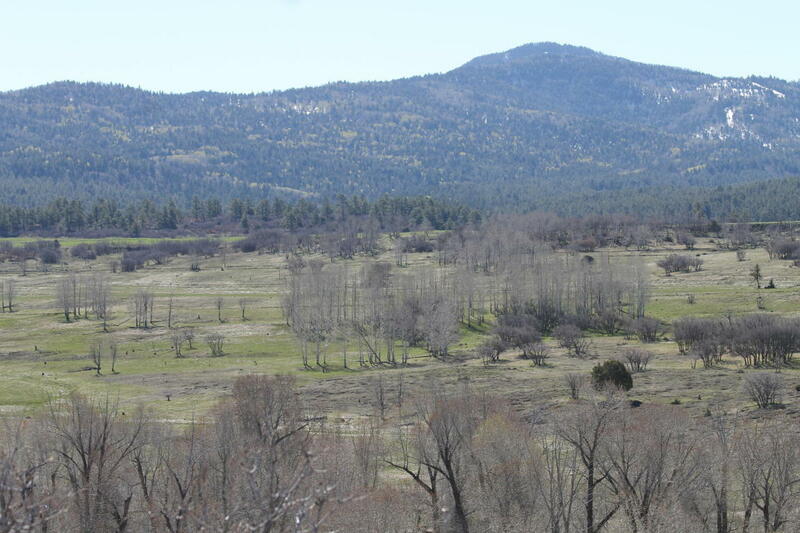 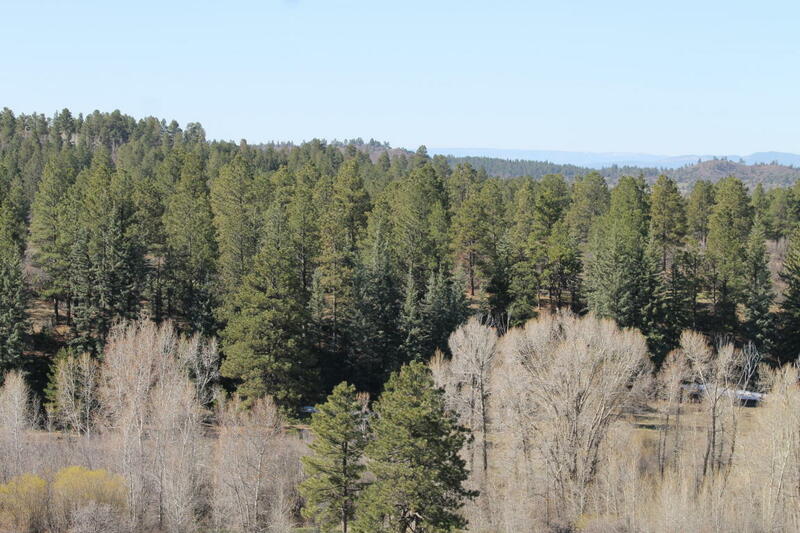 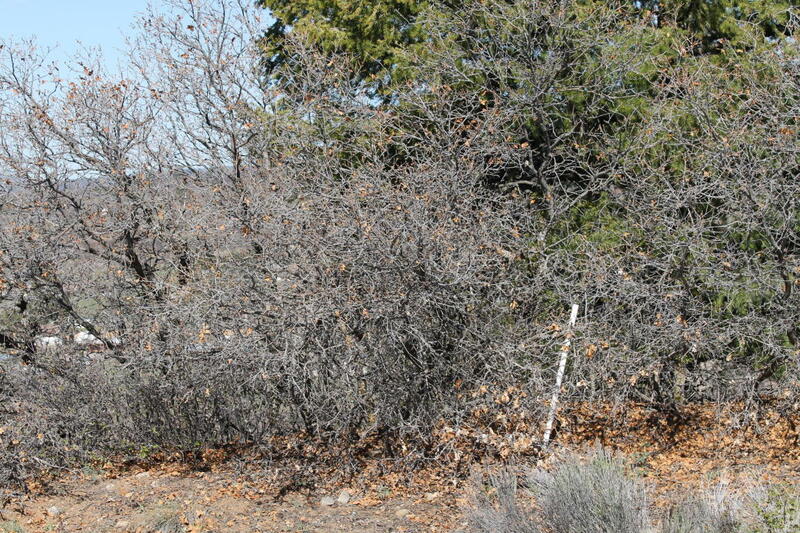 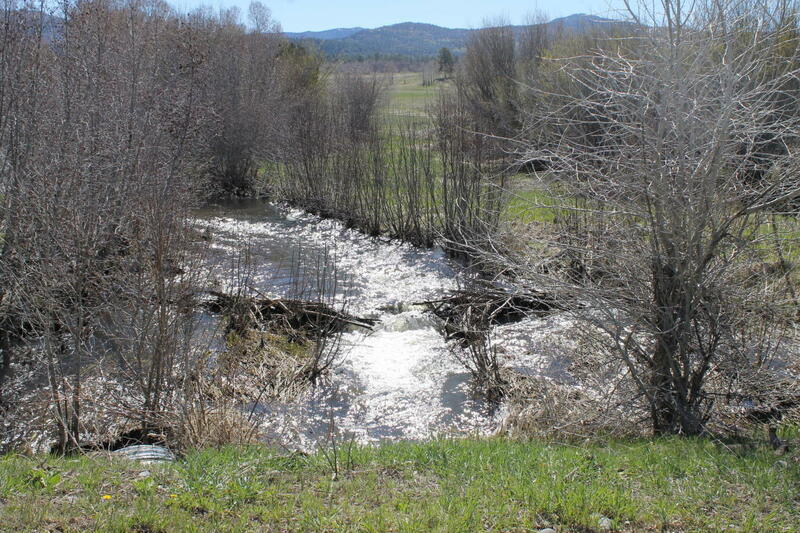 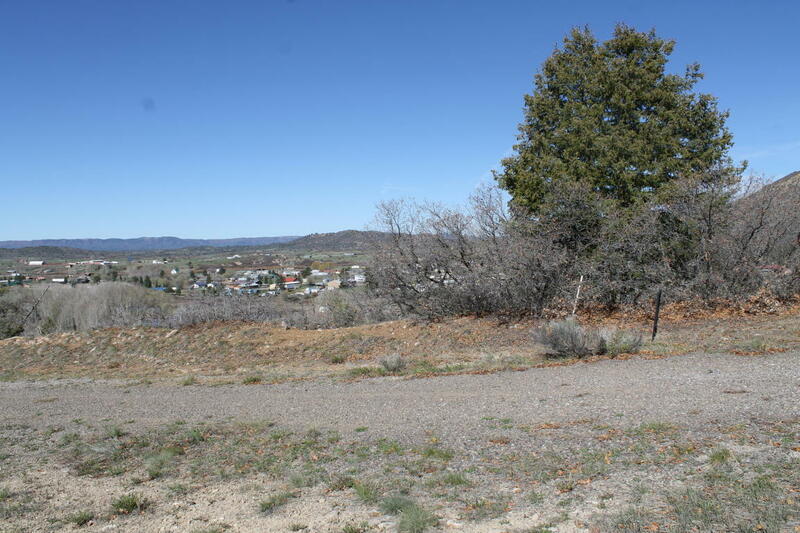 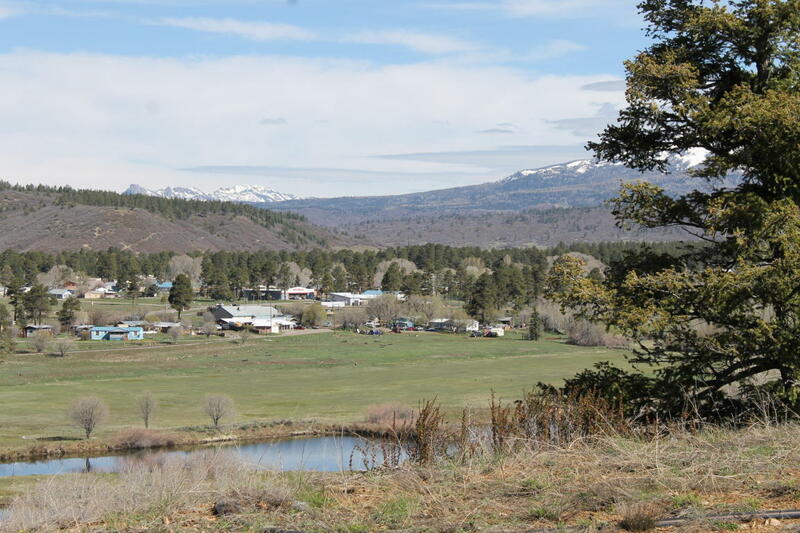 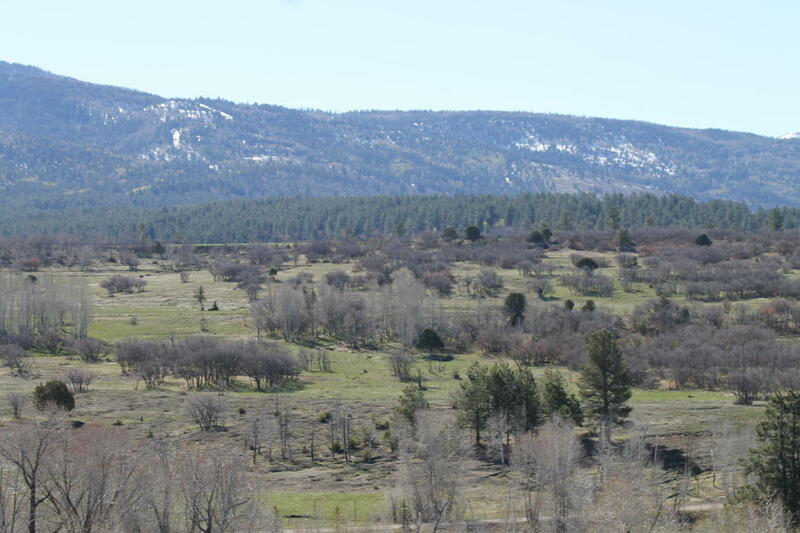 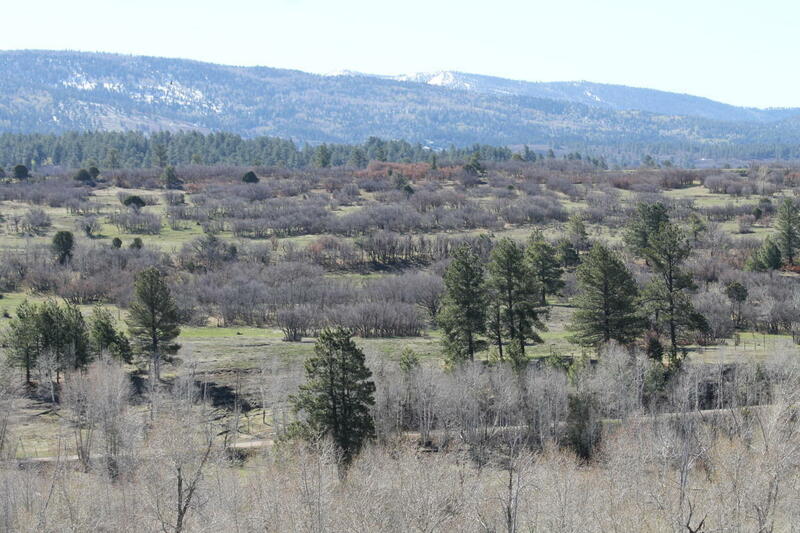 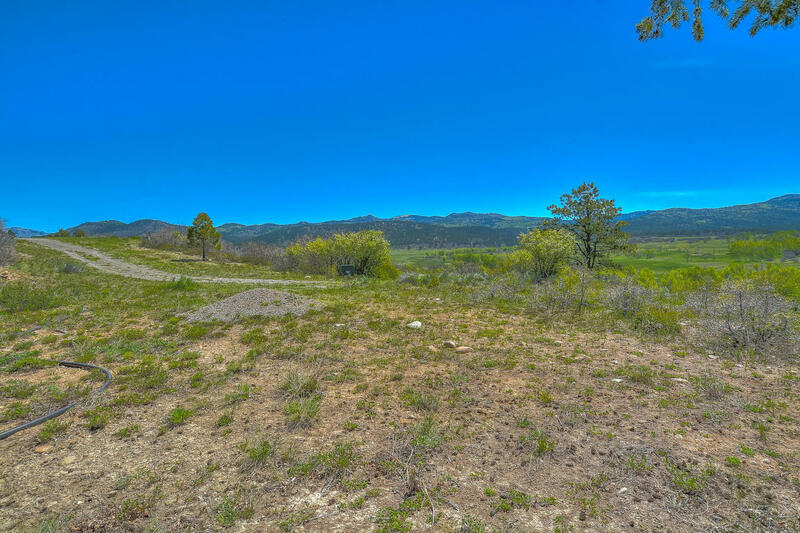 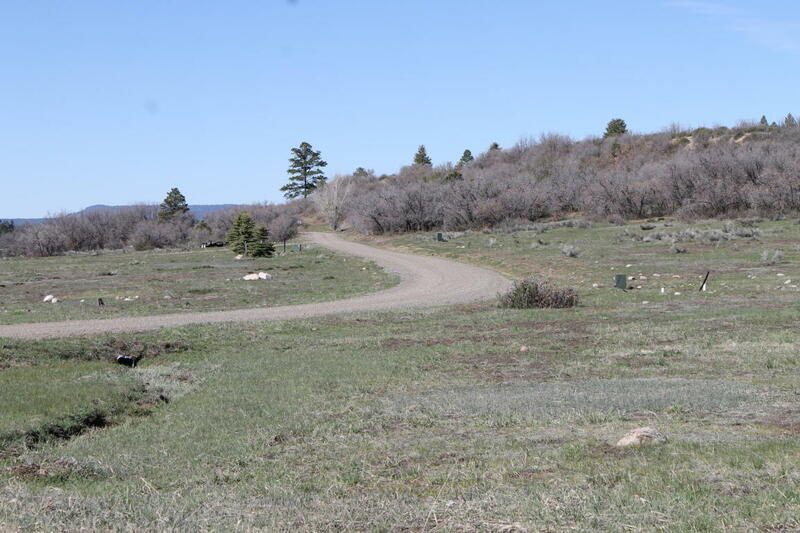 Well maintained Subdivision, gated, excellent gravel roads, accessible year-round. 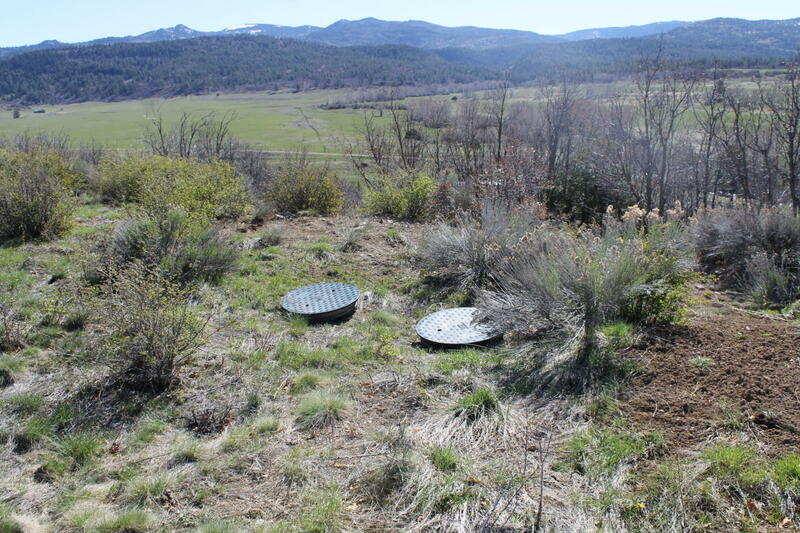 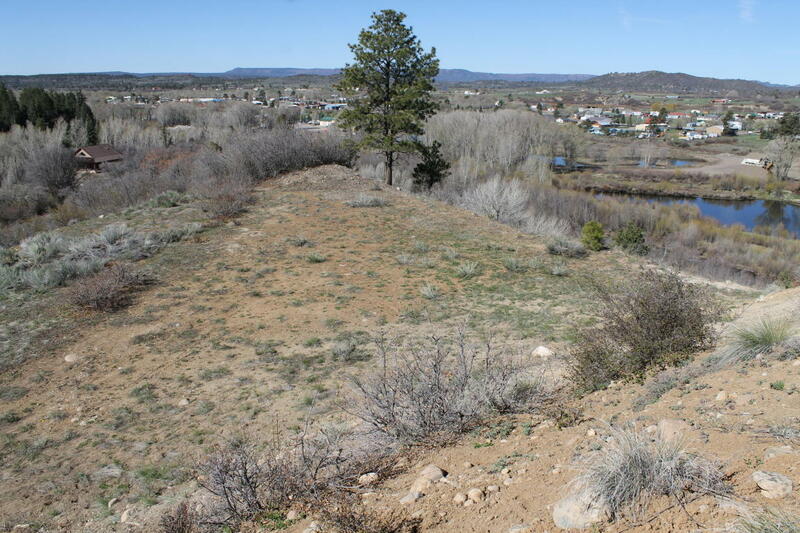 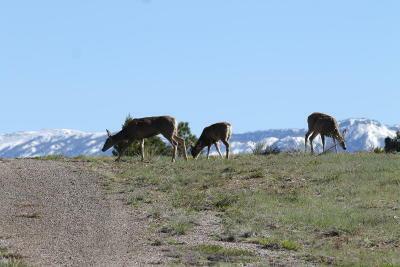 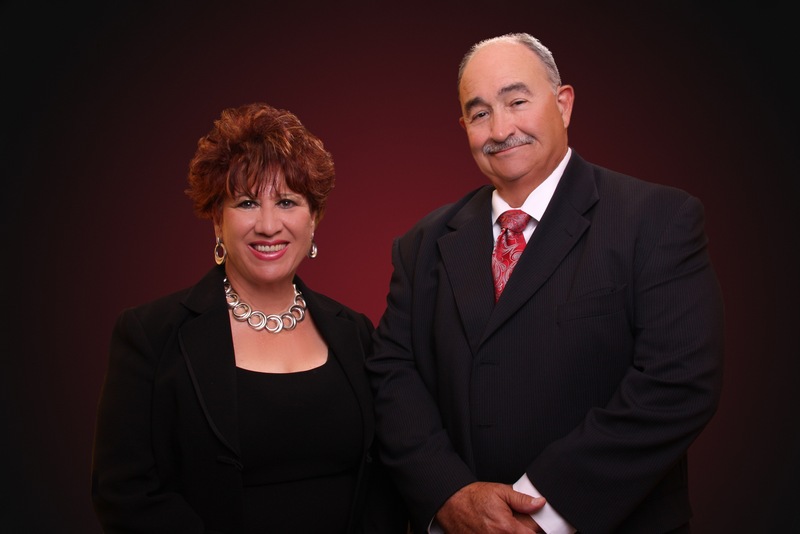 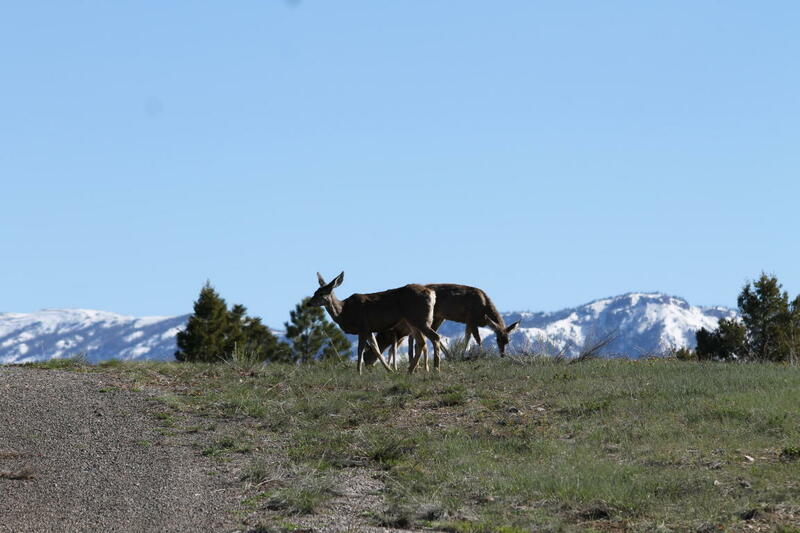 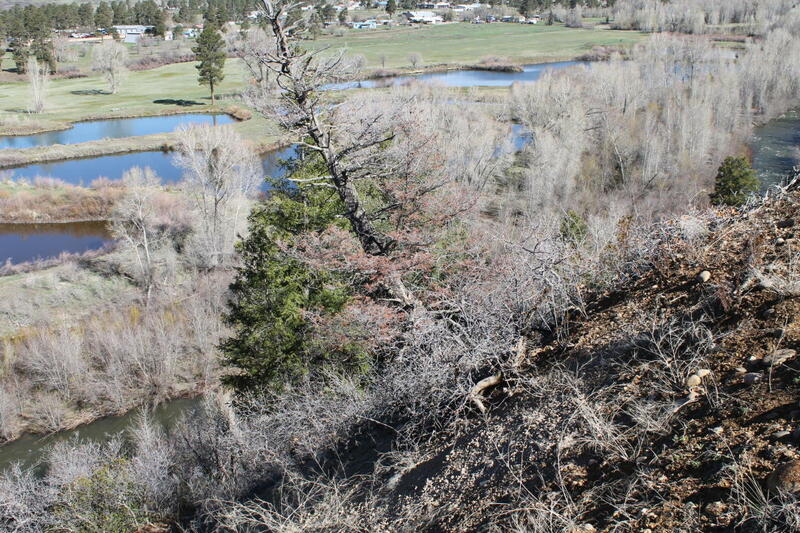 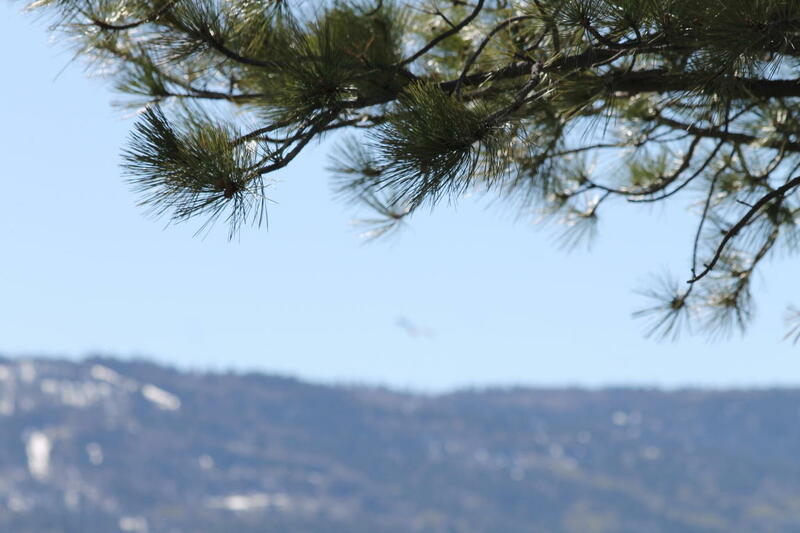 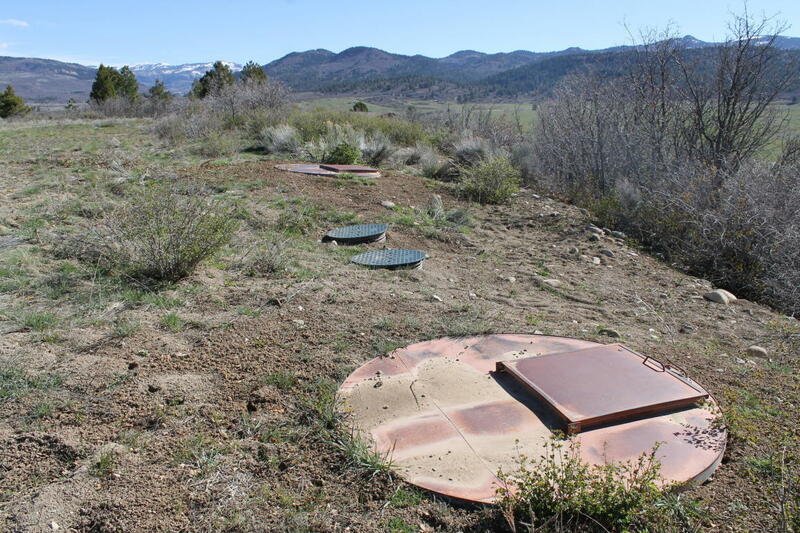 Covenants that protect the integrity of the subdivision, its owners, and wildlife. 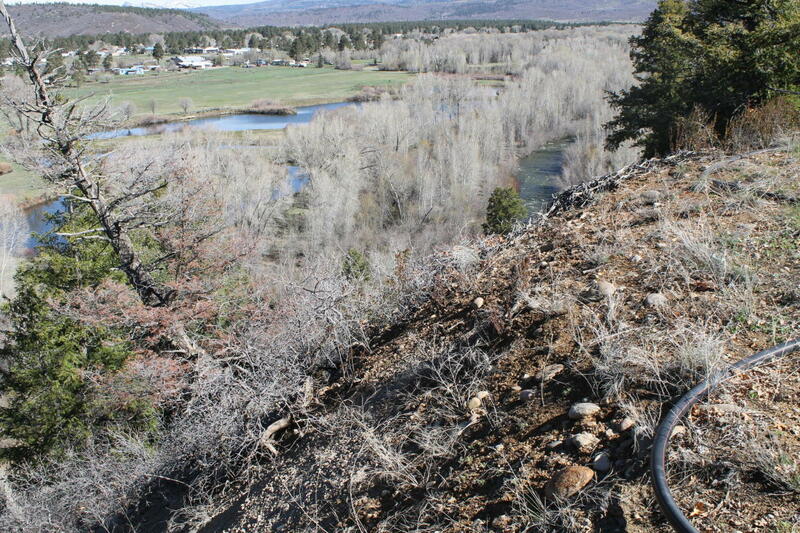 Level Building site with views in all directions. 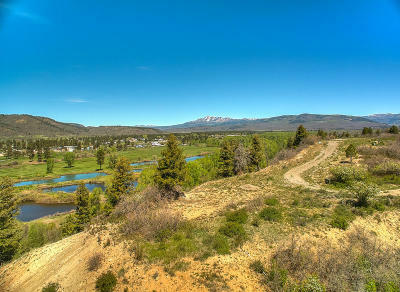 Observe wildlife throughout the subdivision's Greenbelt and Common areas, constant sounds of different birds near the river and the lakes. 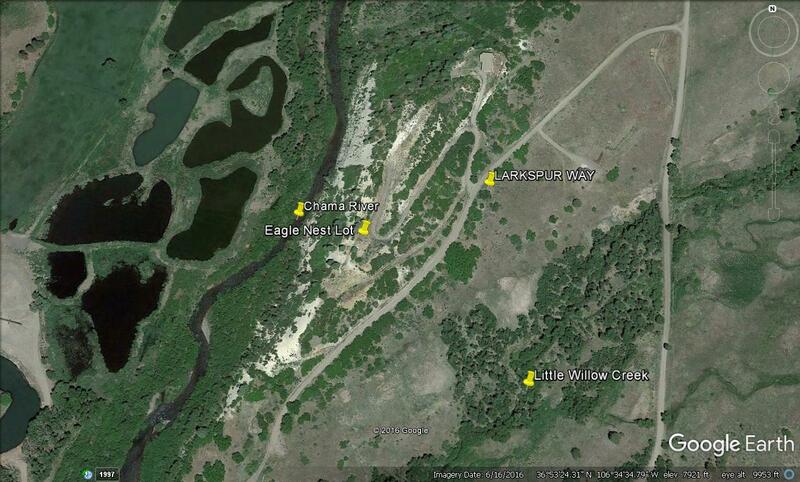 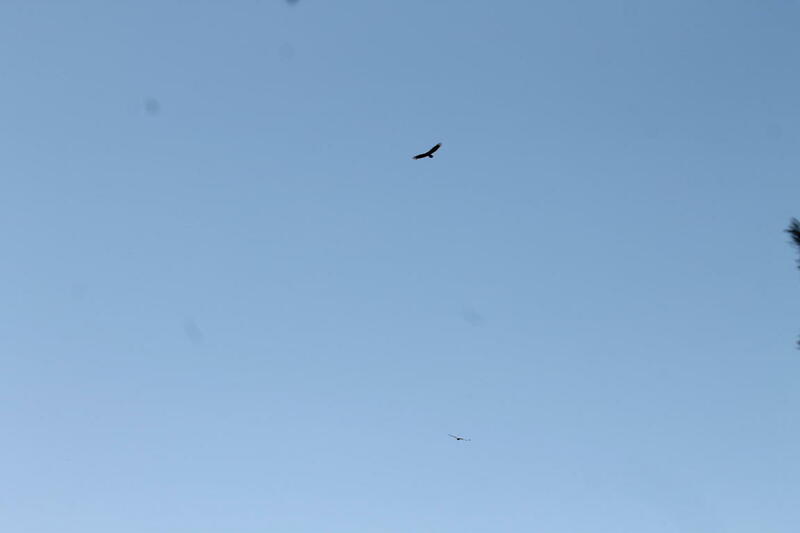 There is a reason why this property is known as the Eagle Net Lot. 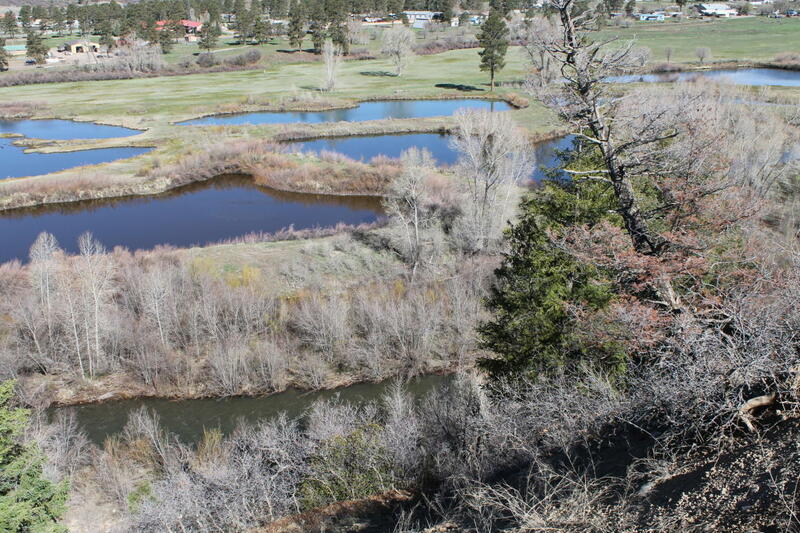 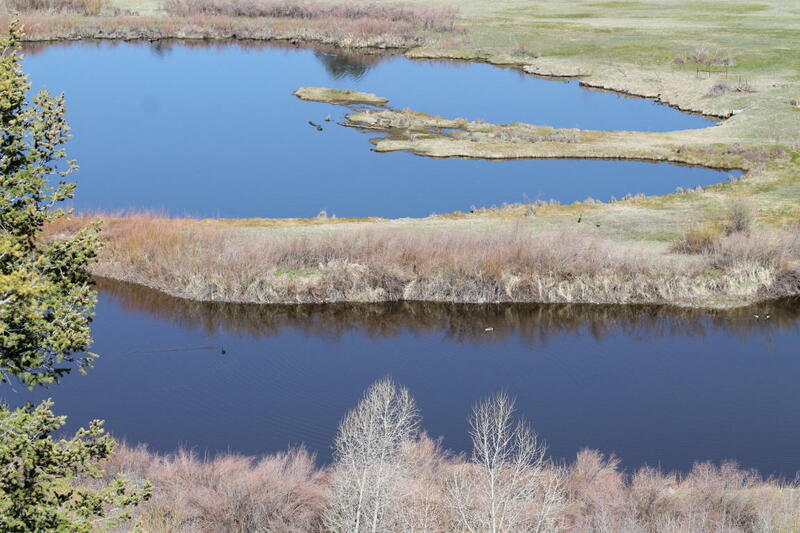 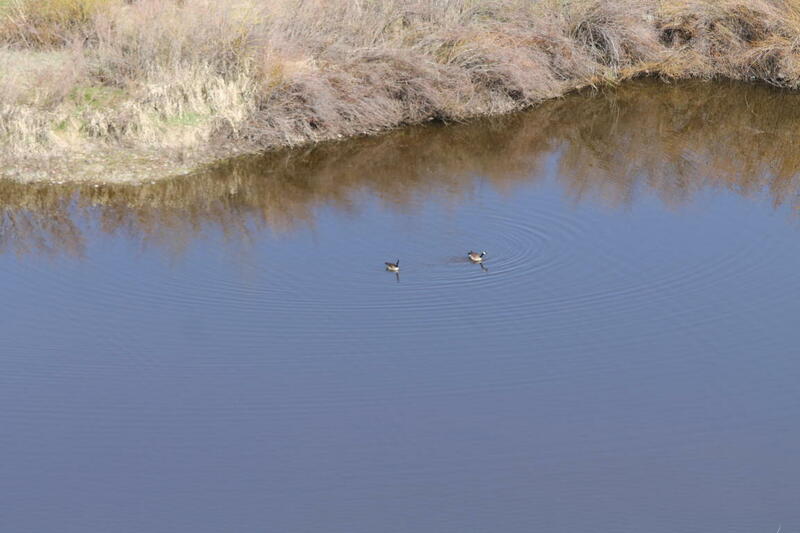 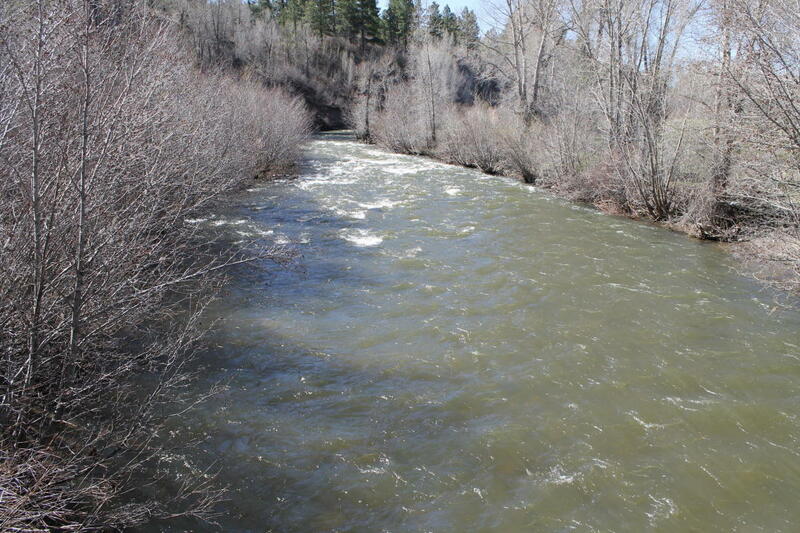 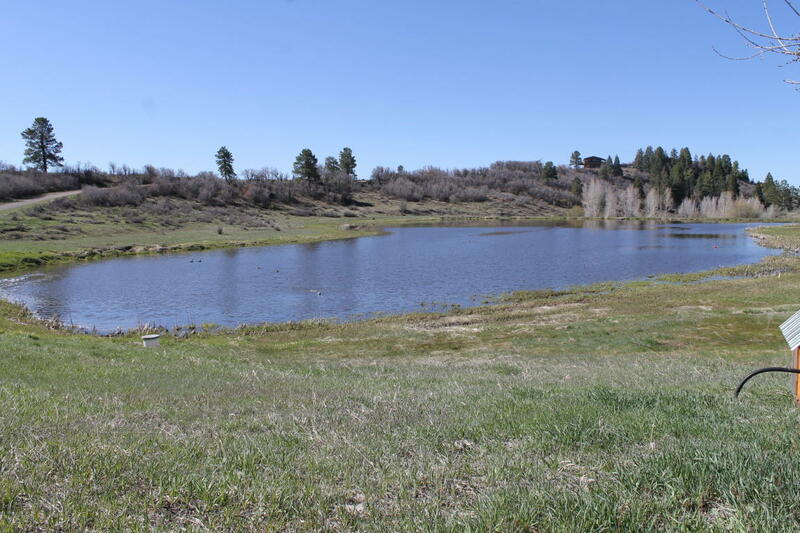 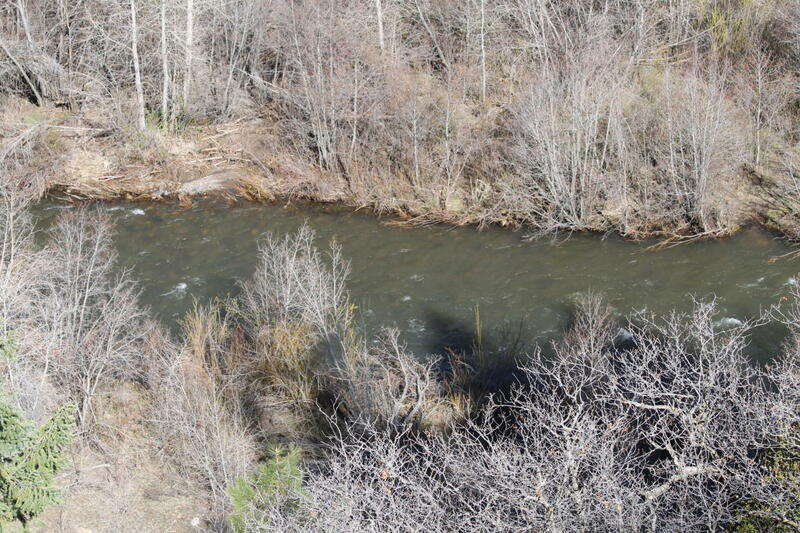 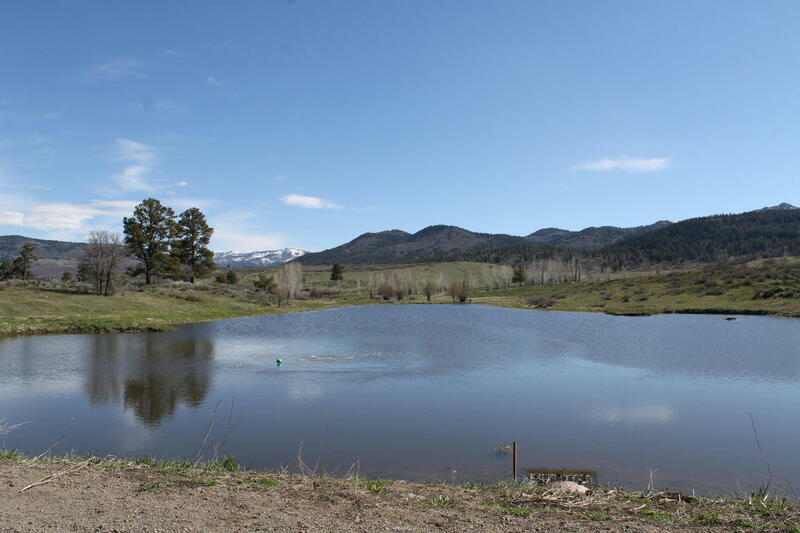 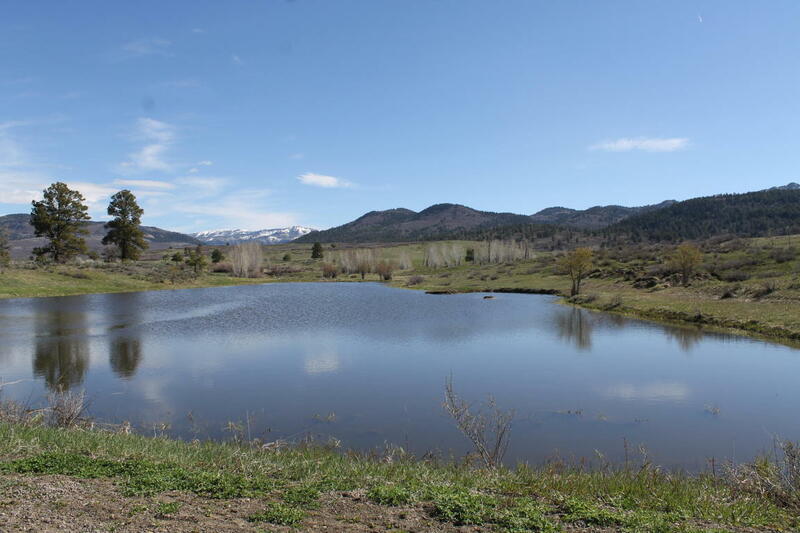 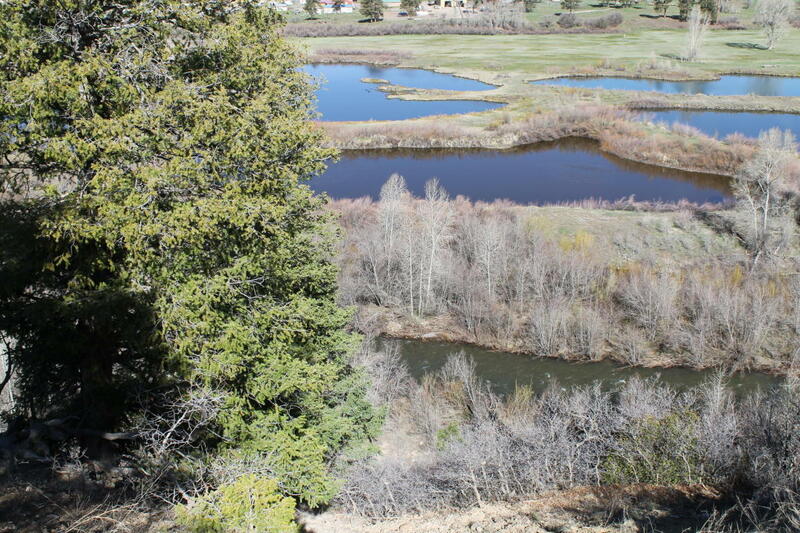 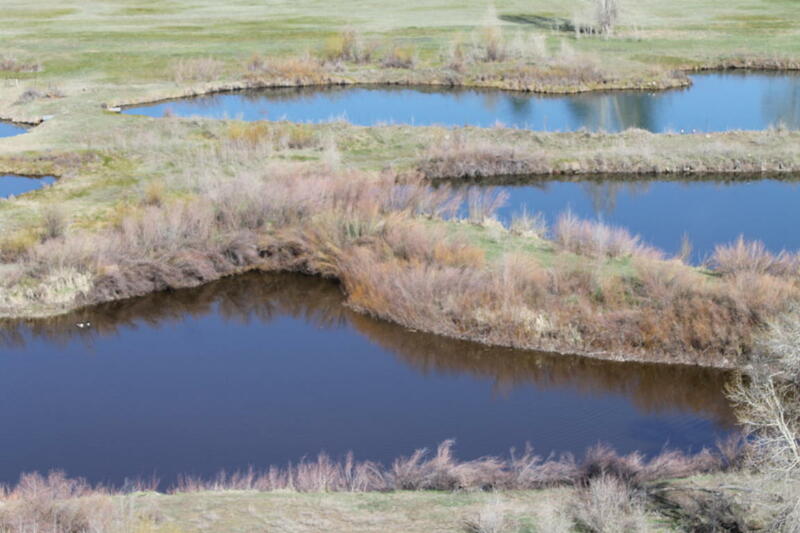 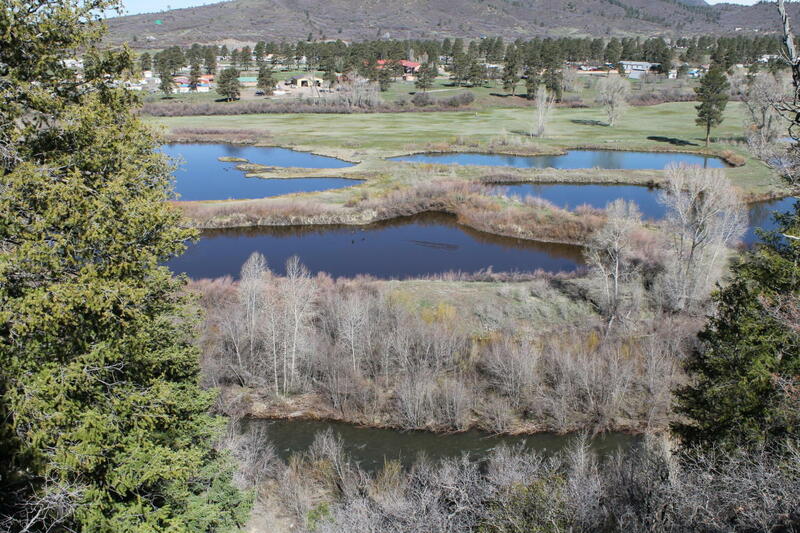 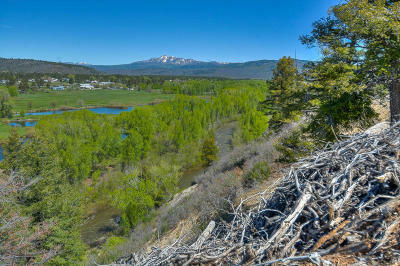 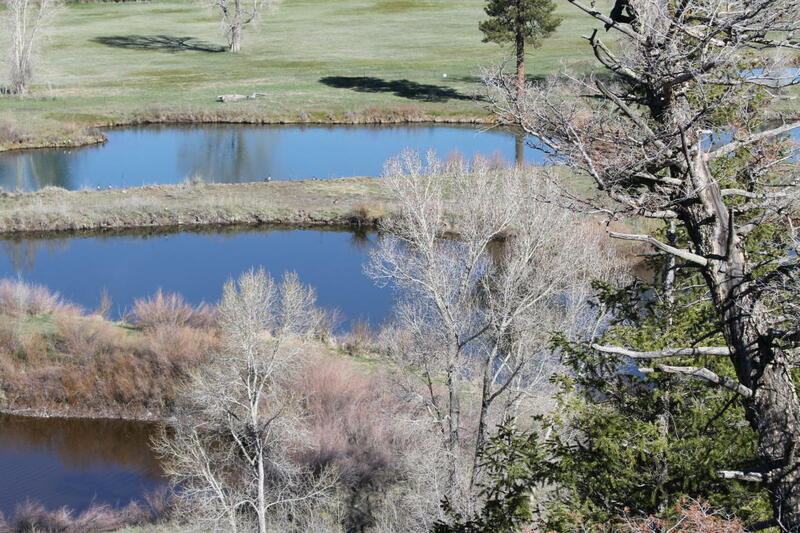 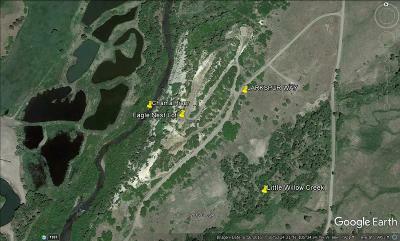 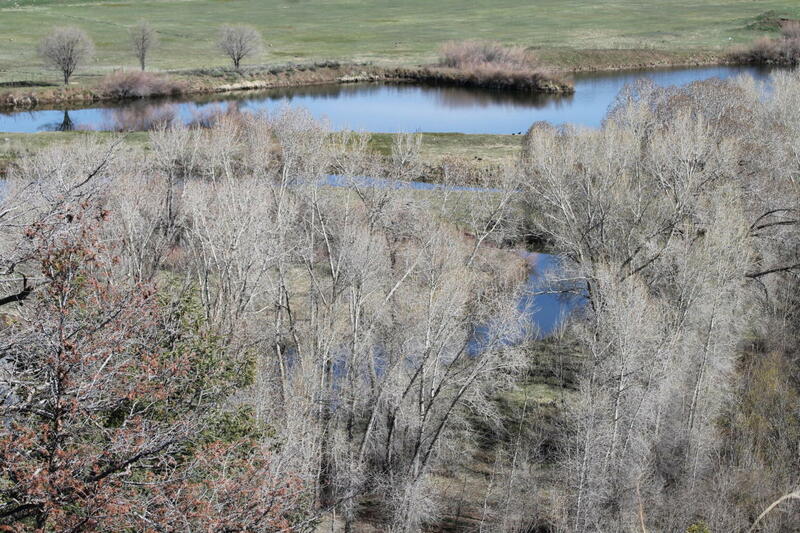 FISH the Chama river, three stocked lakes, and the Little Willow Creek that comes off the Chama Land and Cattle Ranch. 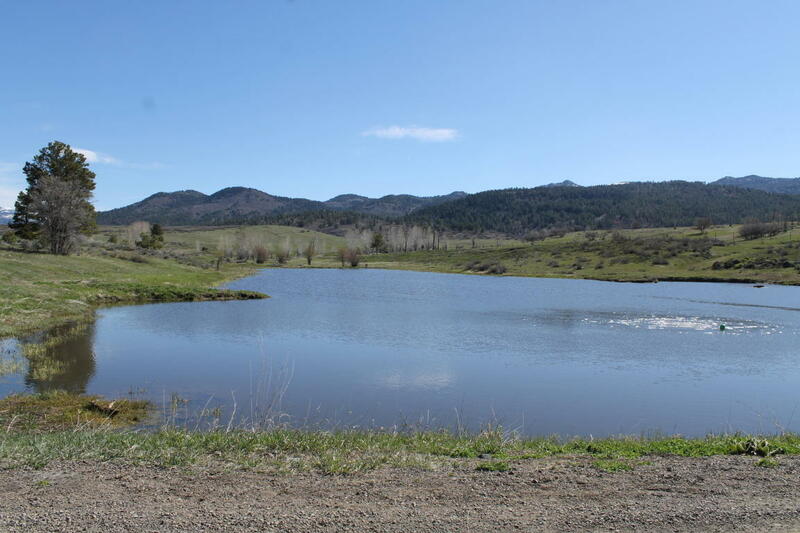 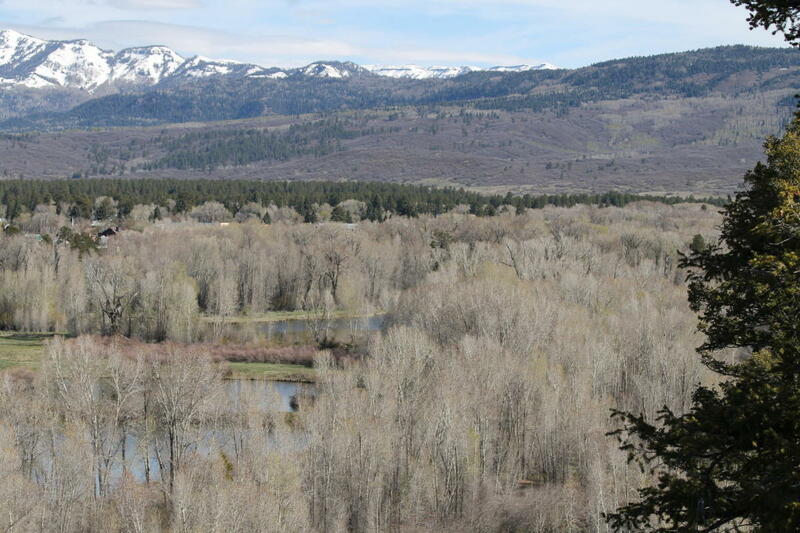 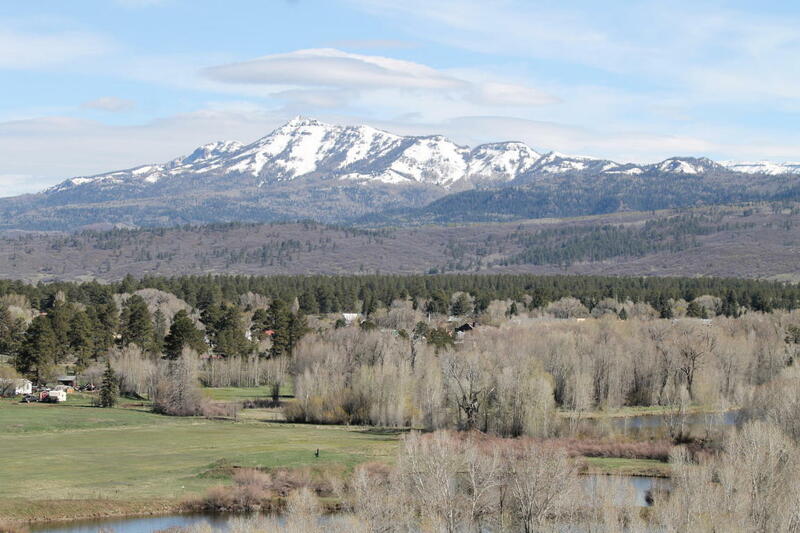 The area is known for its great Hunting and Fishing. 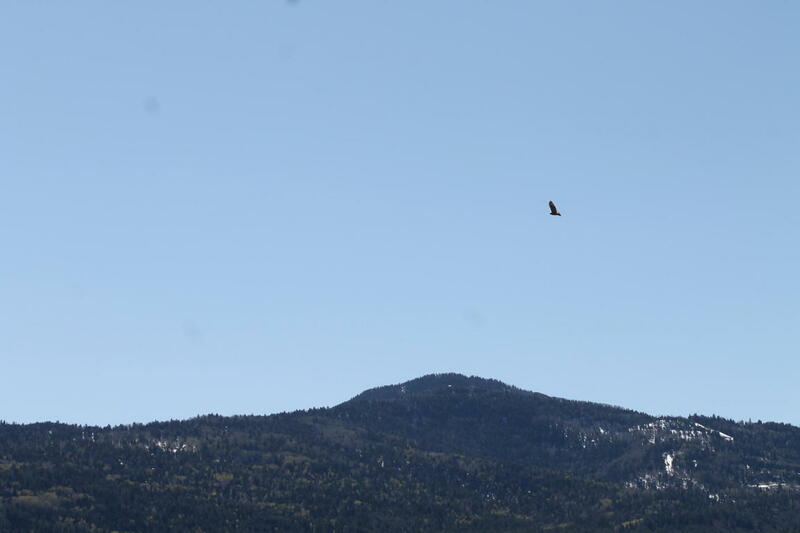 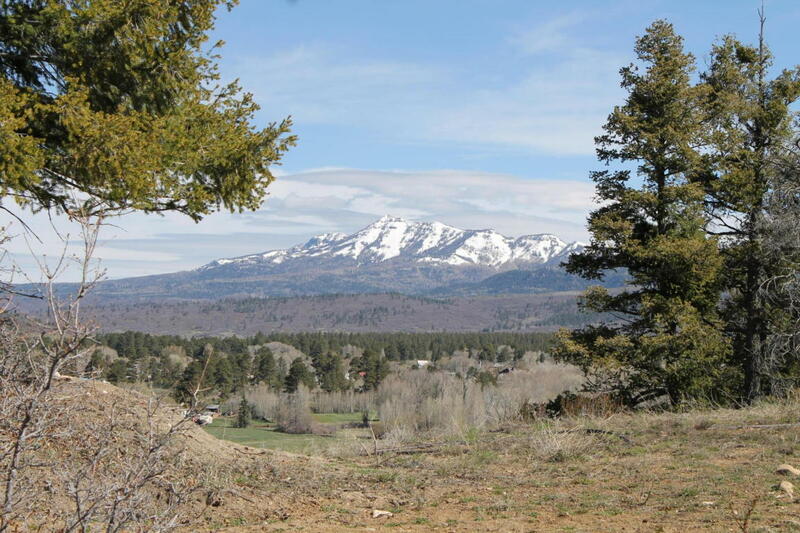 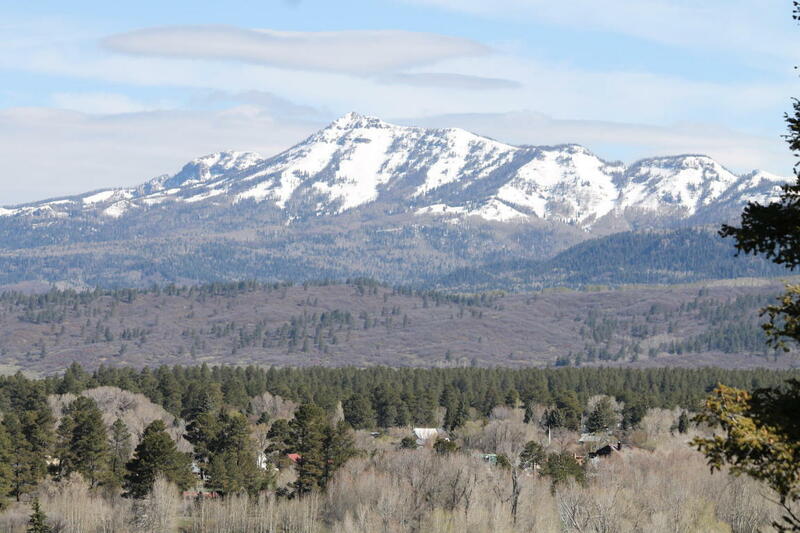 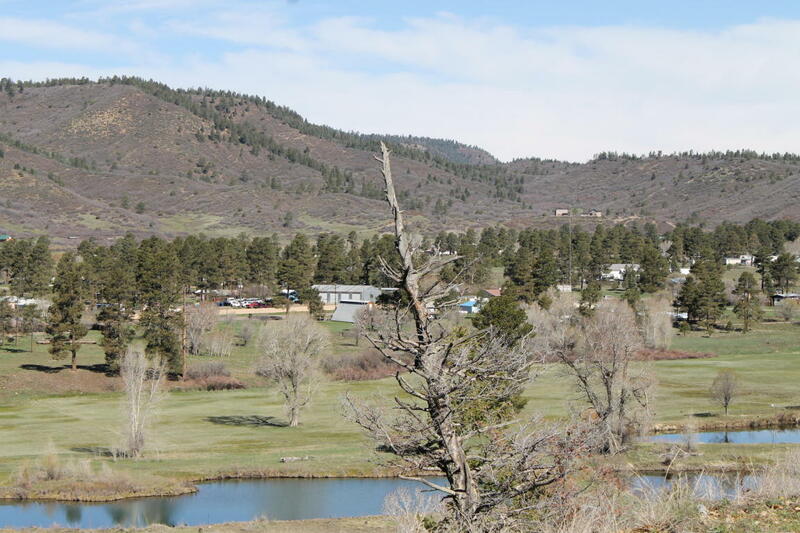 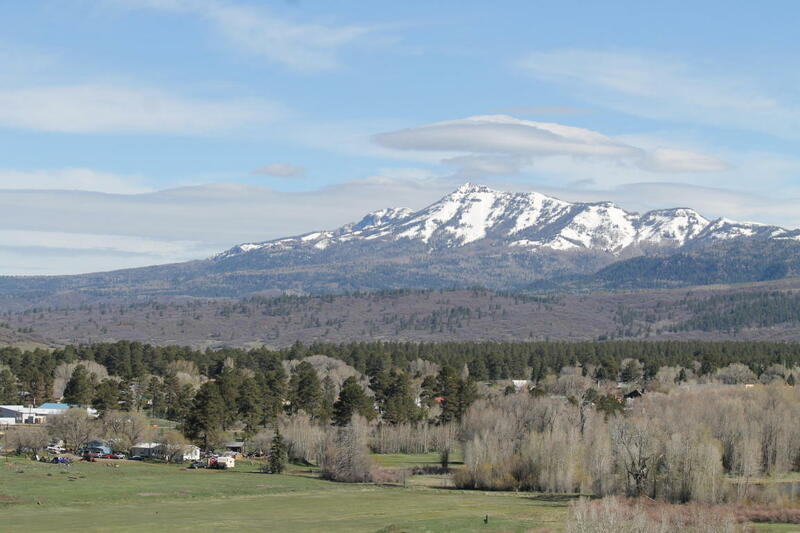 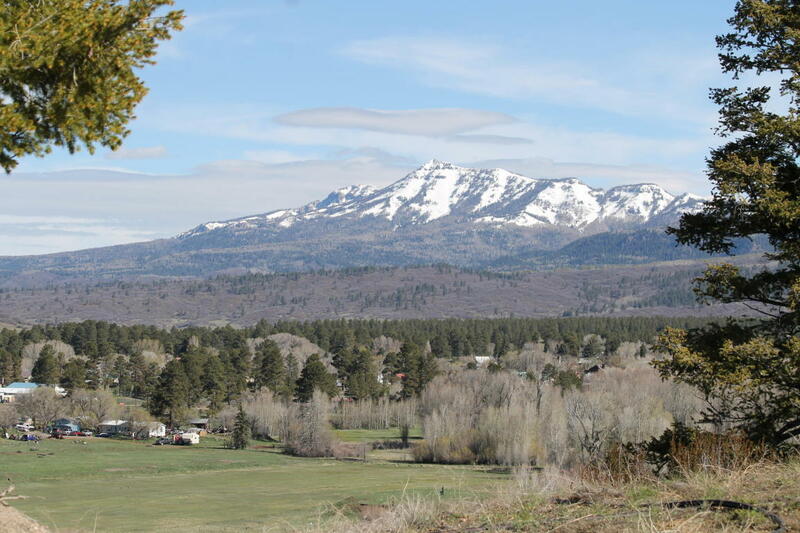 Easy to come off the Eagle Nest Lot to get your mail in Chama, or have breakfast or dinner. 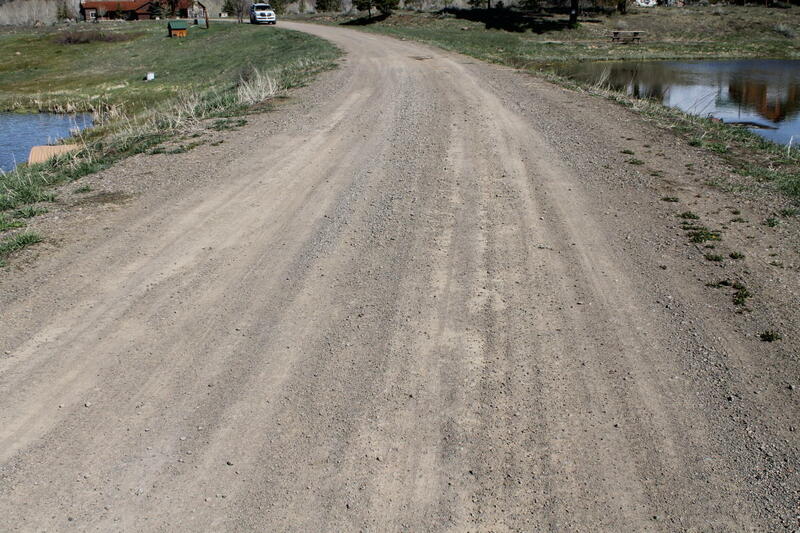 DIRECTIONS: From Santa Fe, Travel To Chama, On Hwy 84. 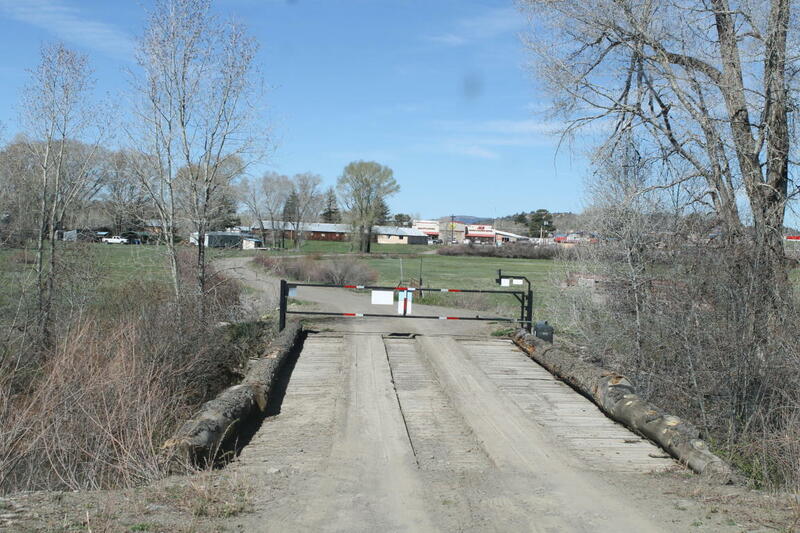 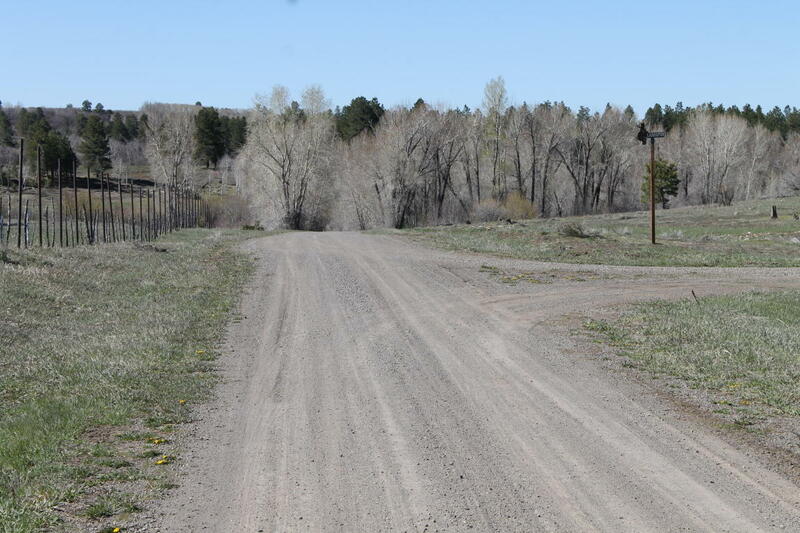 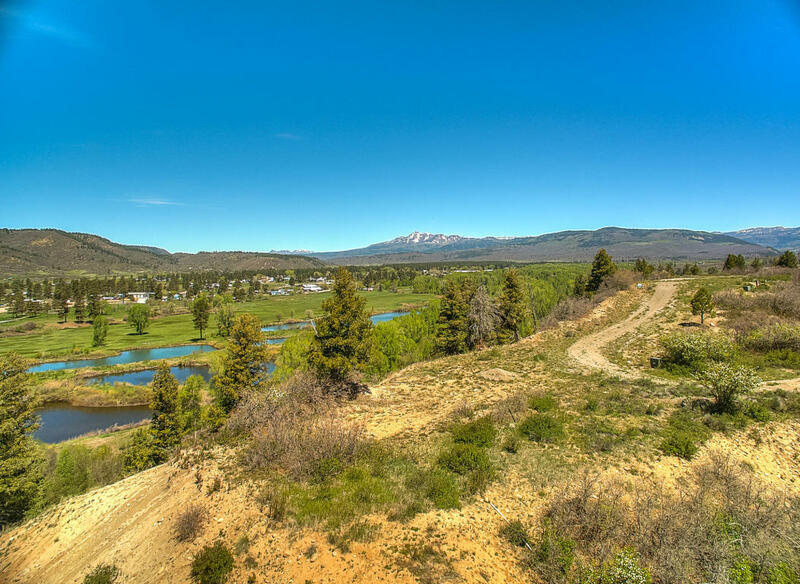 Once In Chama, Before You Get To The Chama Grill, Turn Right On Gravel Road To Gate At The Chama River. 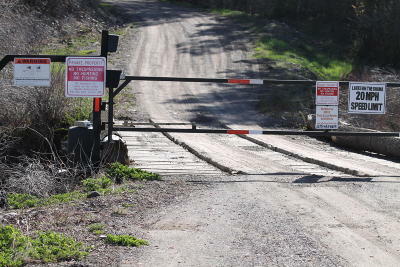 Property Is Behind The Locked Gate.